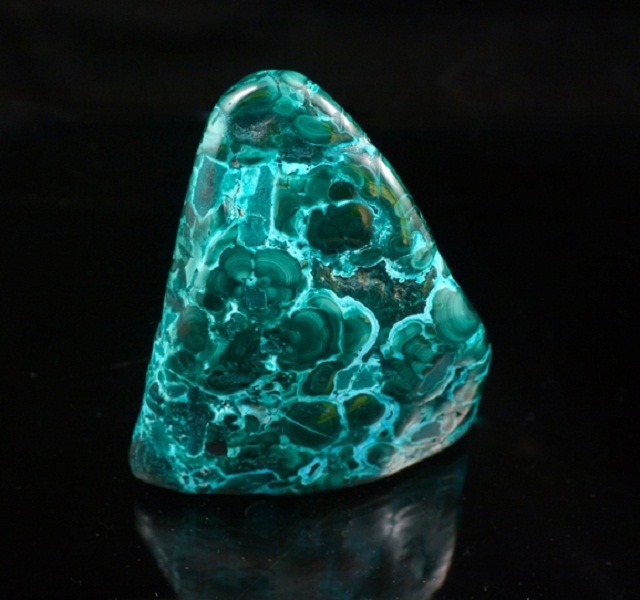 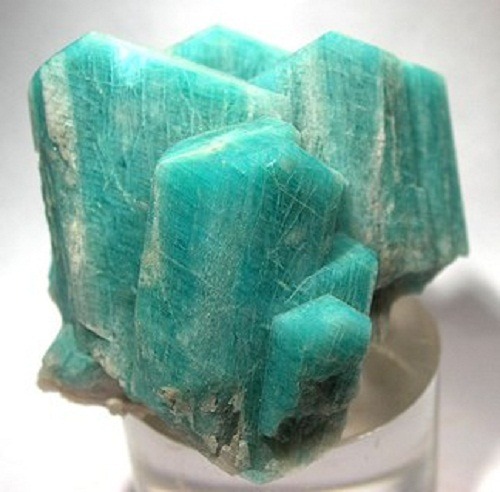 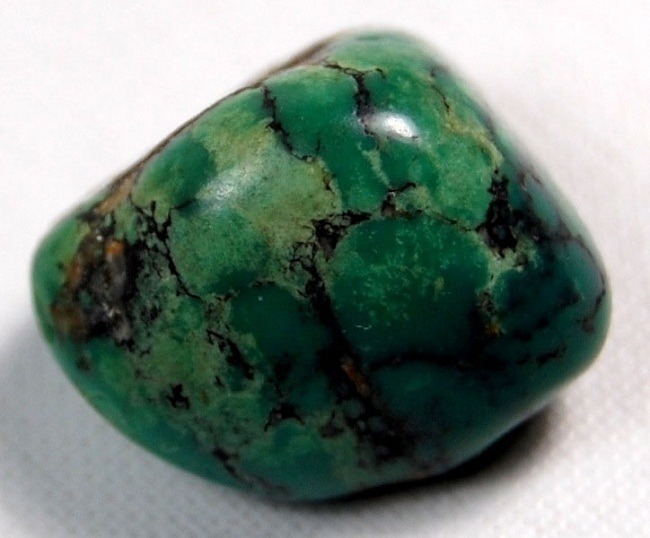 Beryl is one of the most important mineral groups found in abundant. 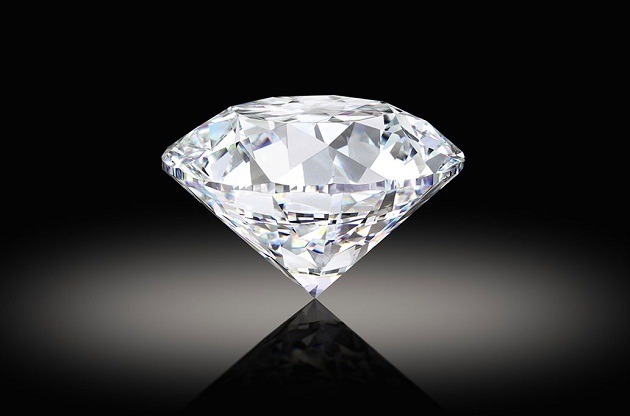 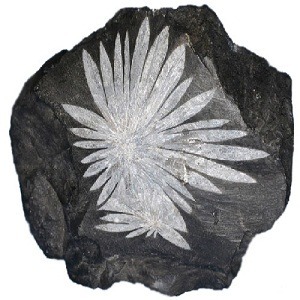 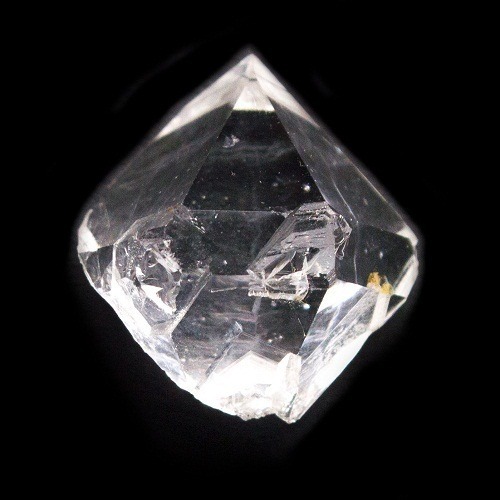 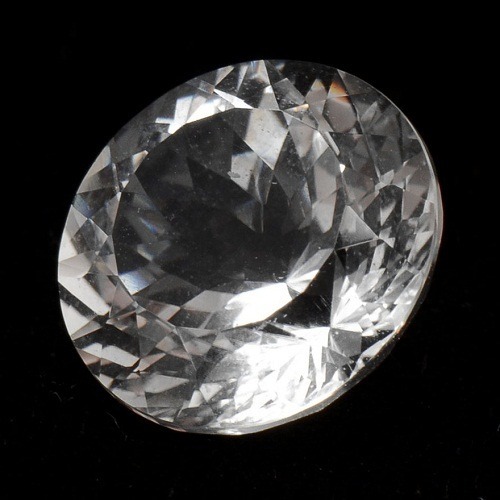 It is prismatic crystal in shape, may be transparent and pyramidal in shape. 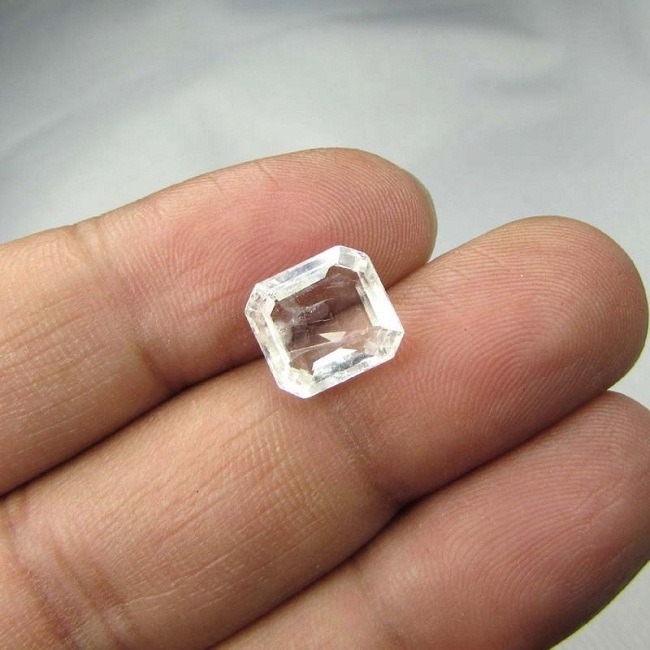 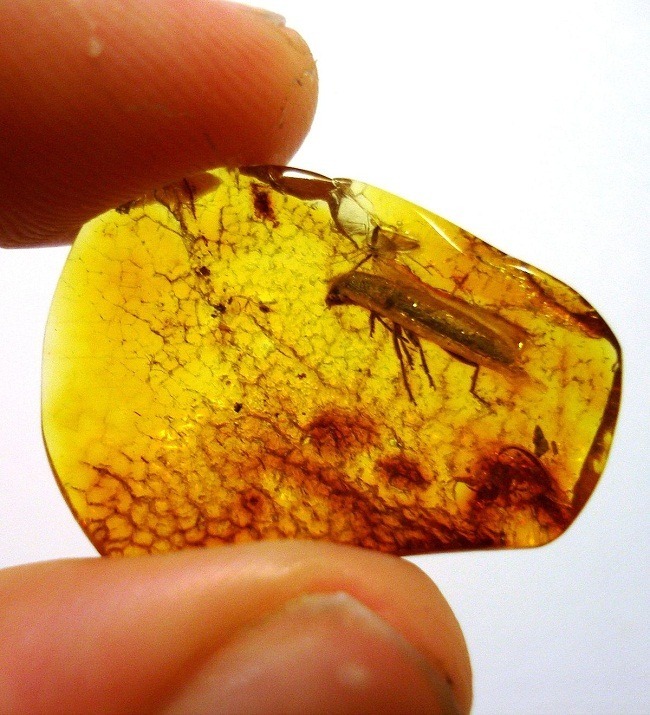 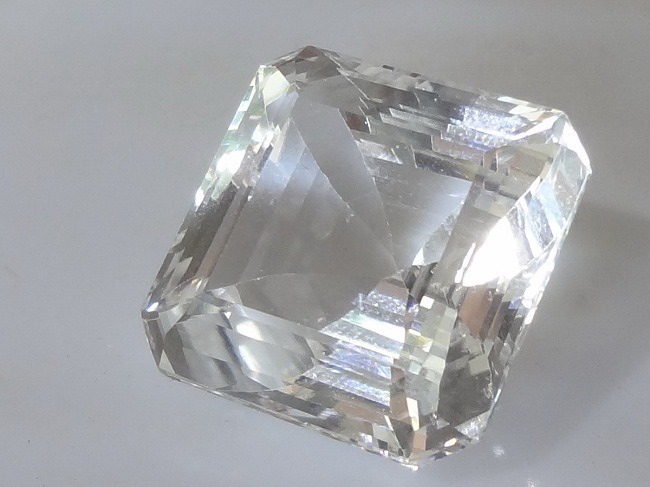 Transparent specimen of beryl is called as “Precious Beryl”. 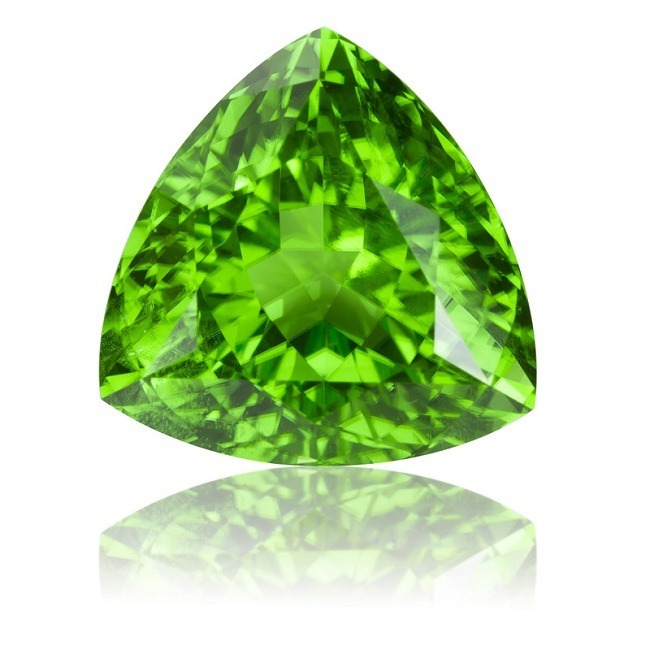 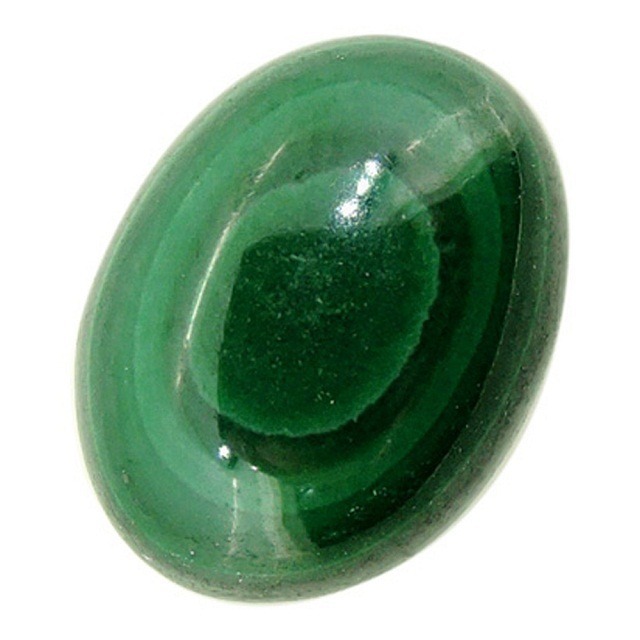 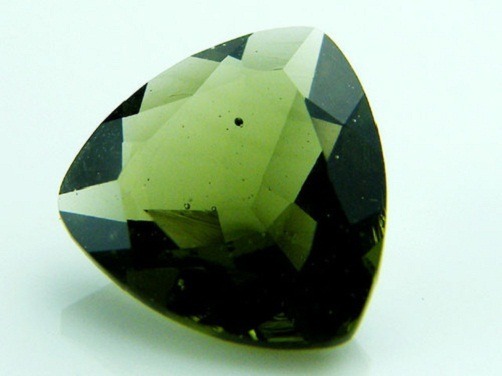 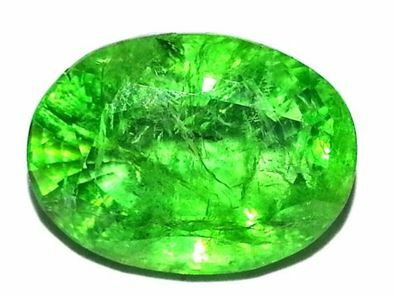 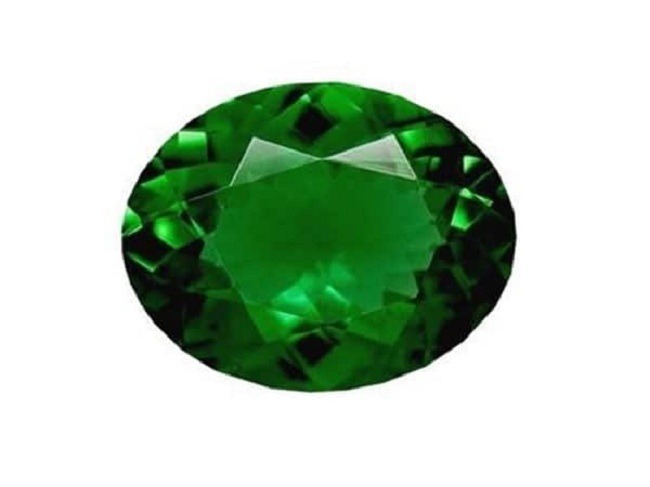 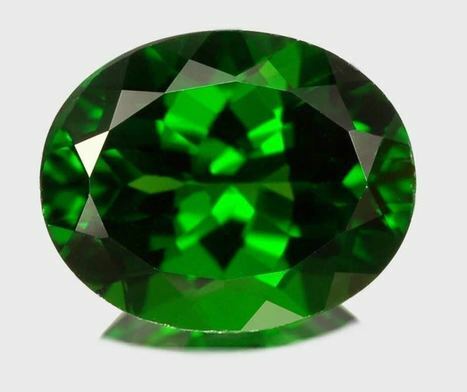 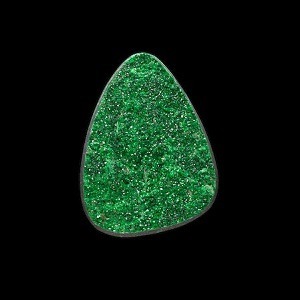 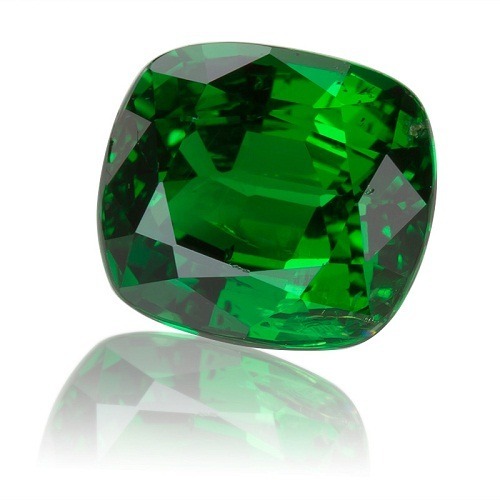 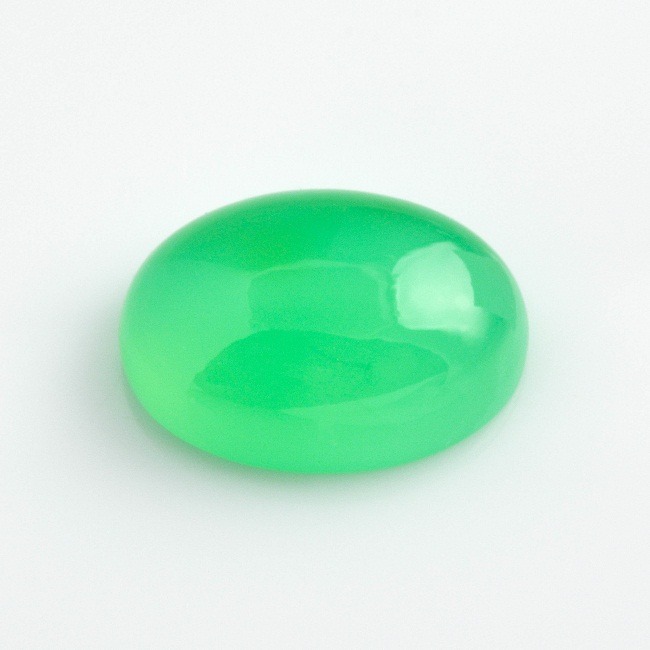 The most famous member of the beryl family is Green Emerald. 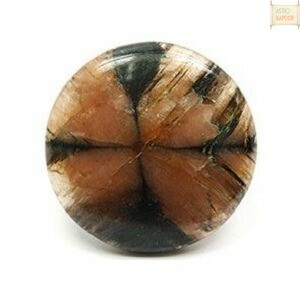 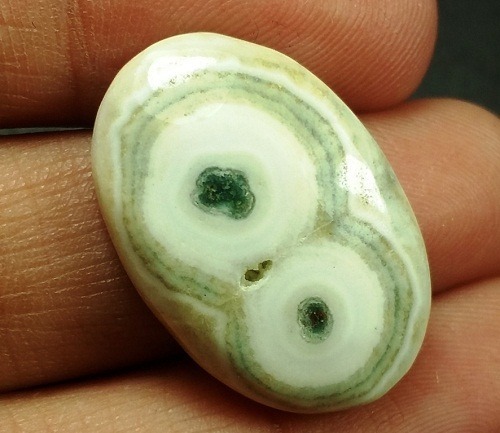 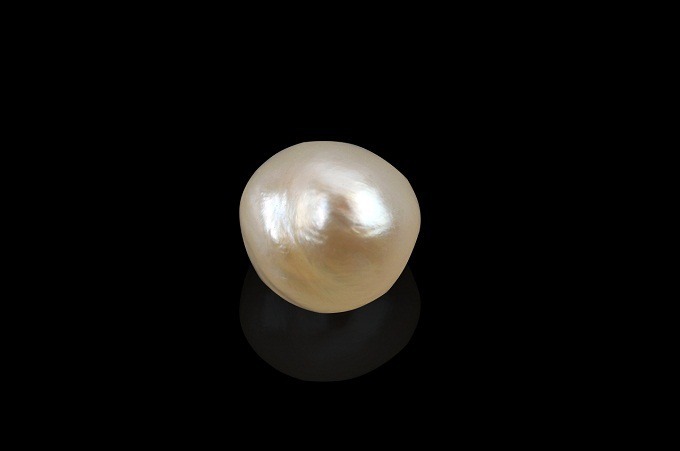 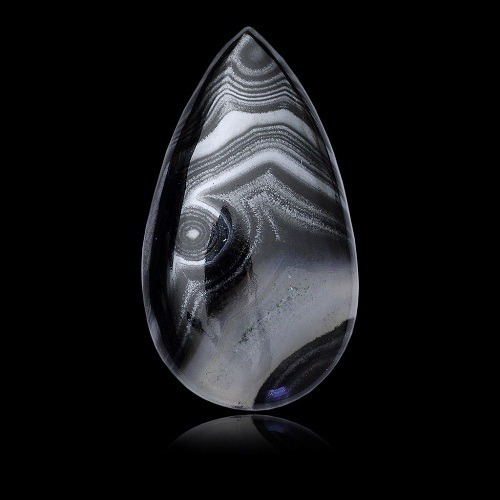 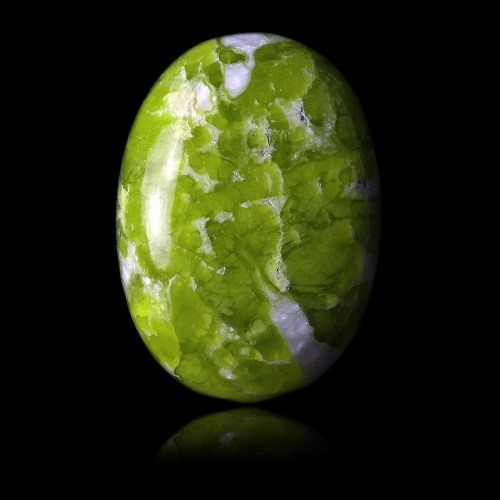 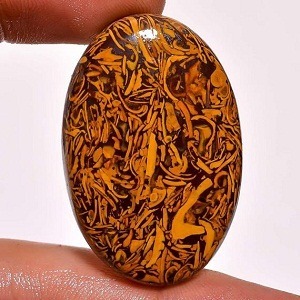 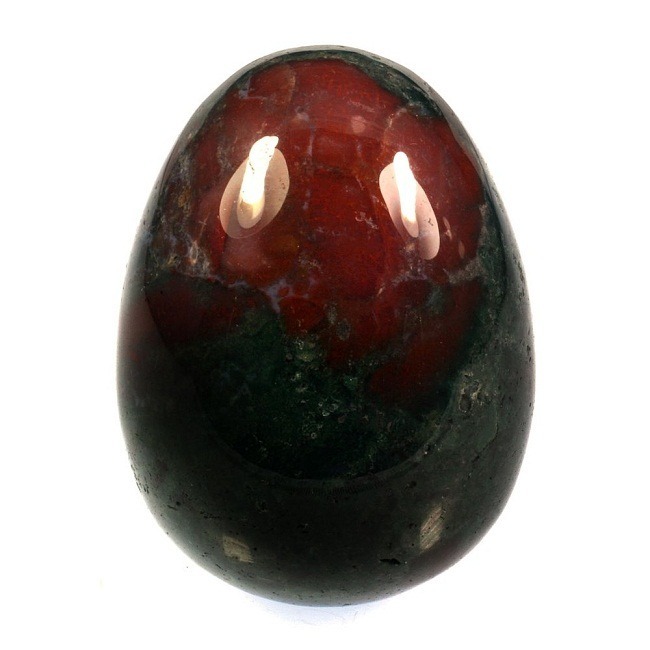 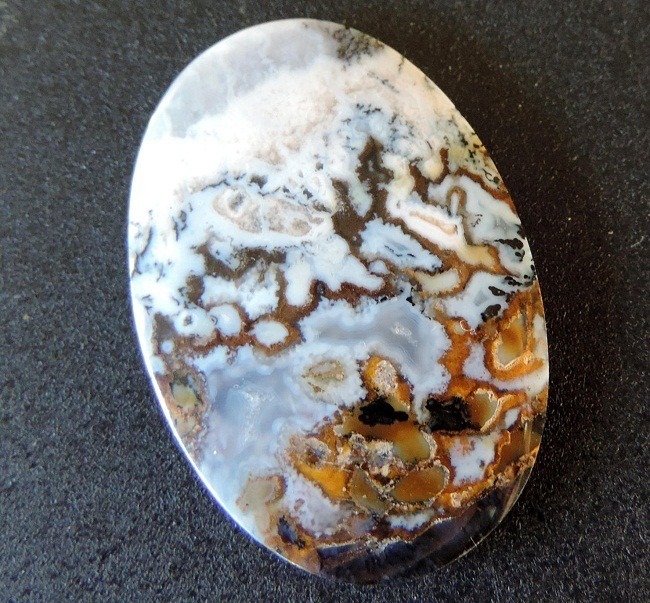 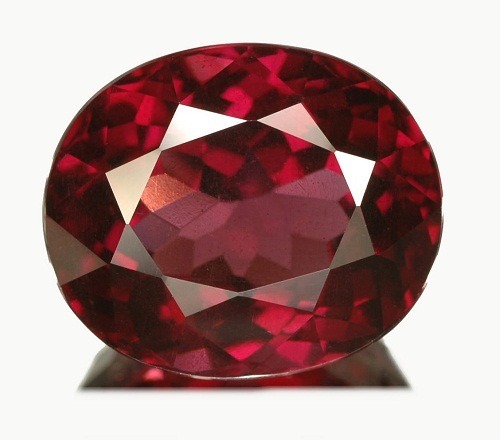 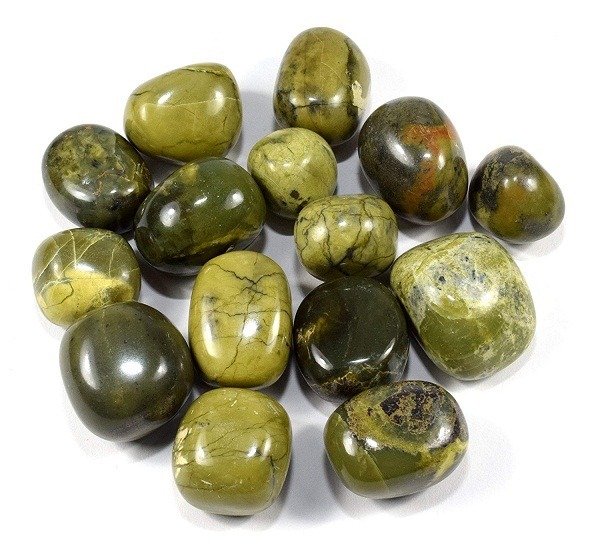 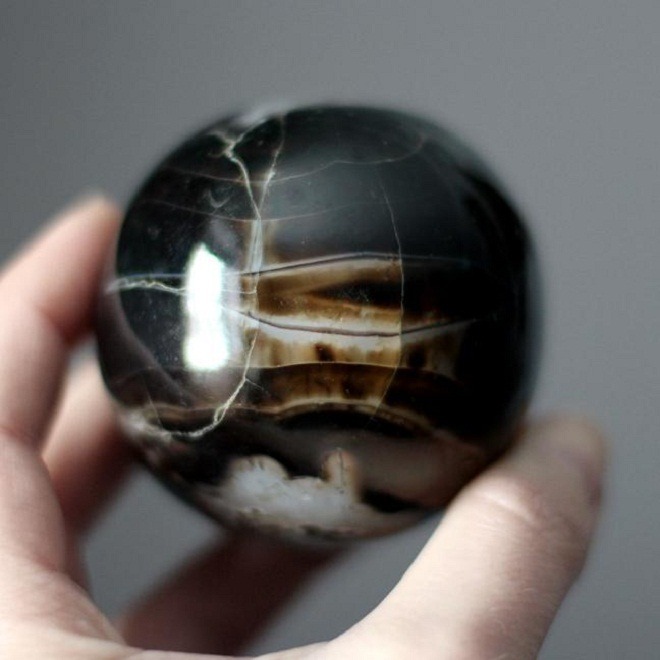 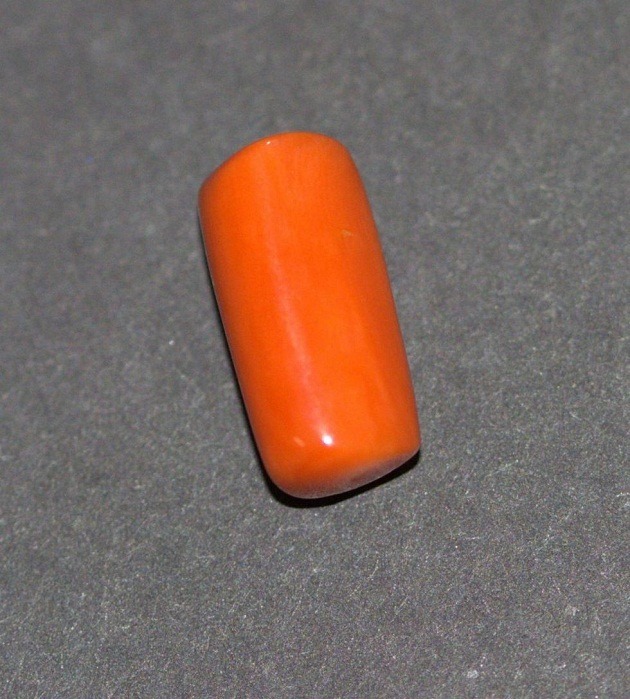 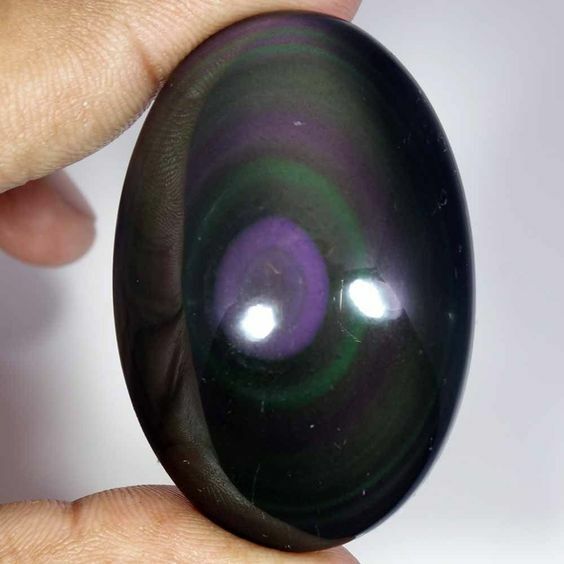 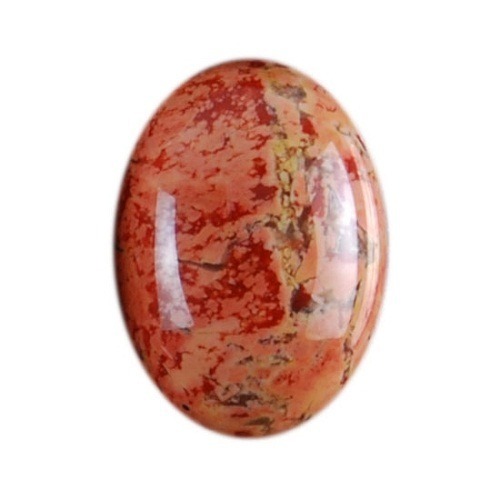 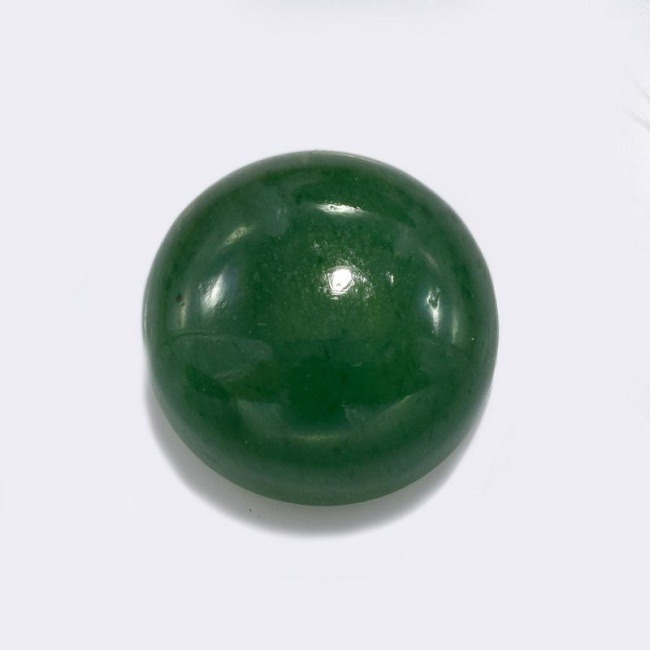 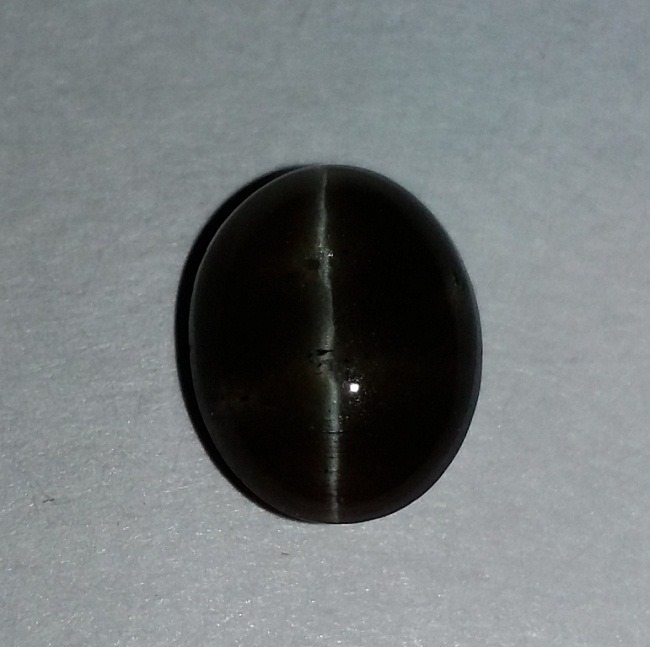 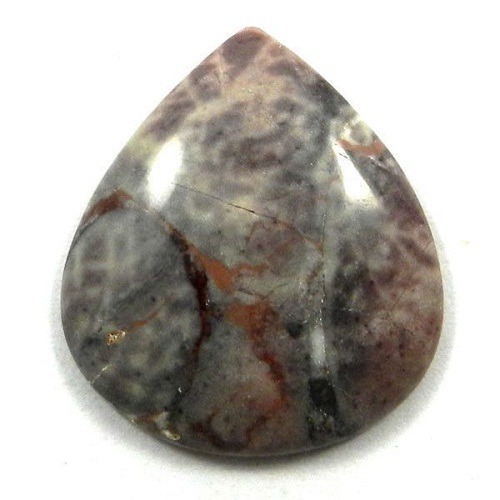 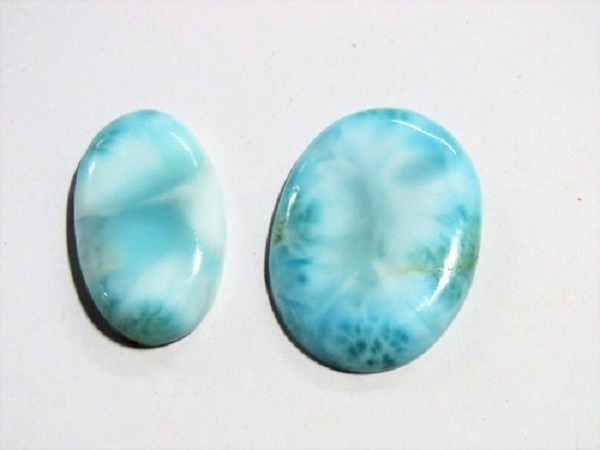 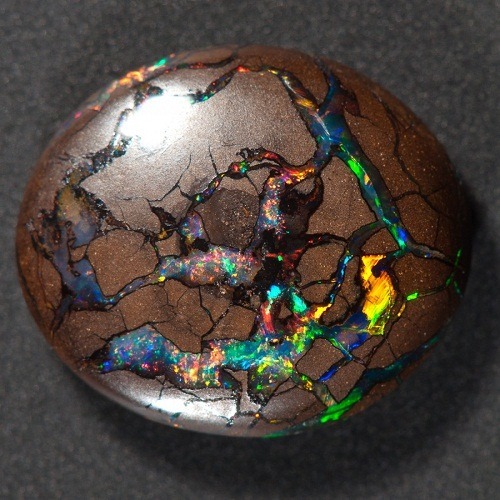 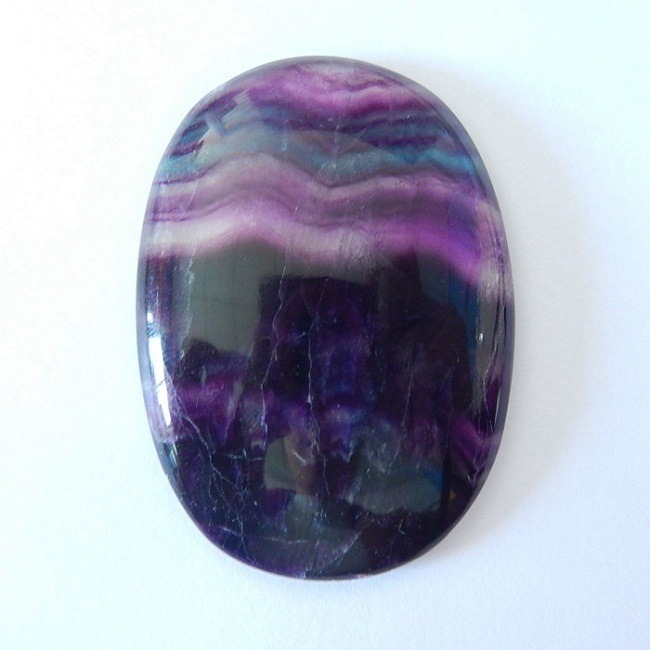 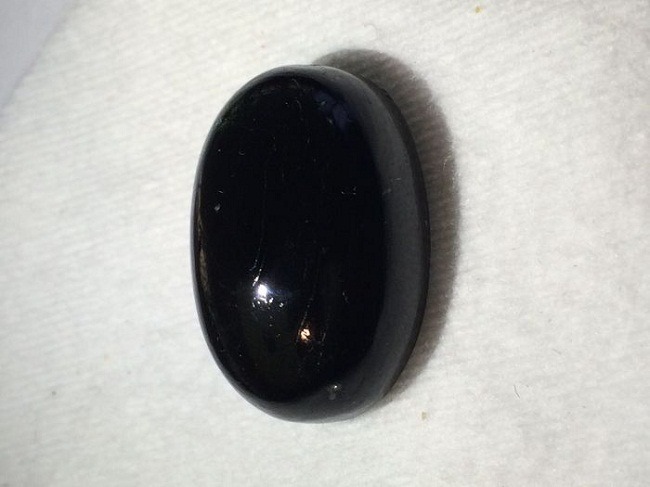 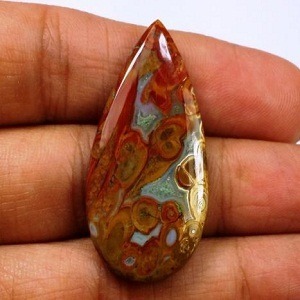 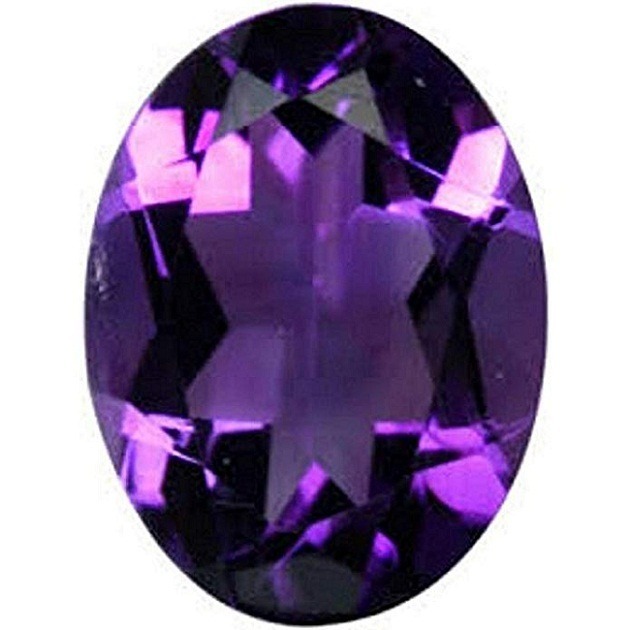 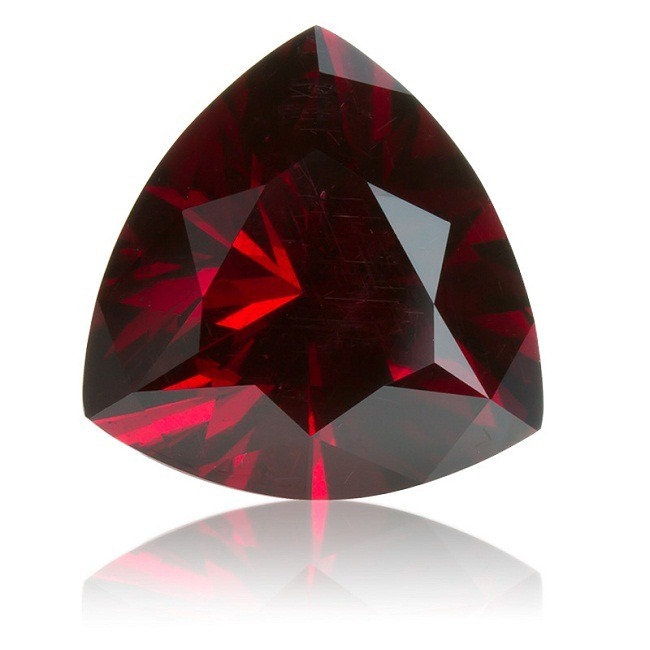 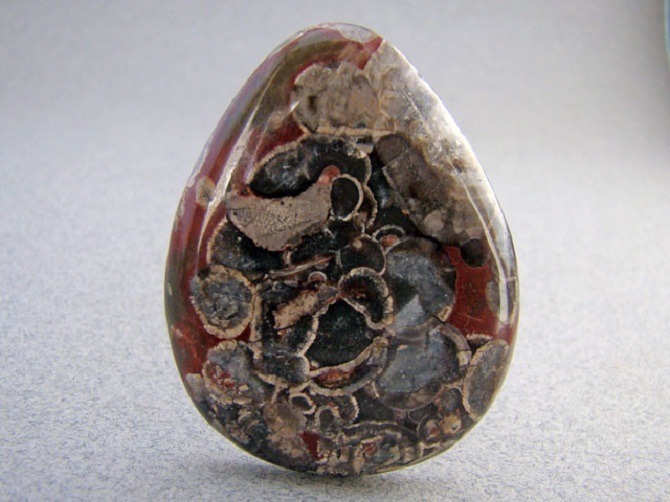 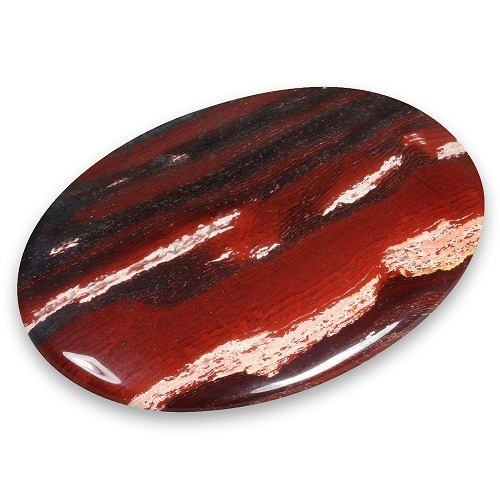 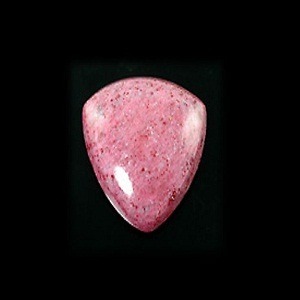 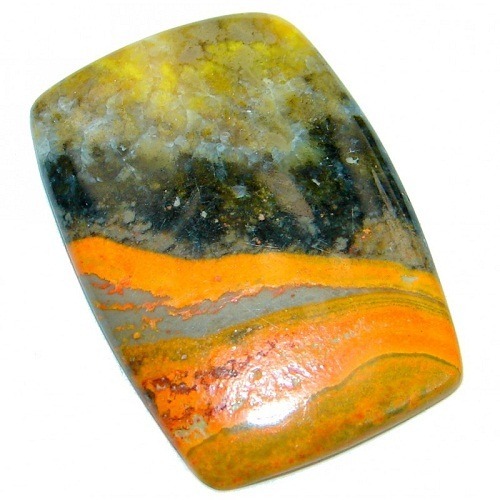 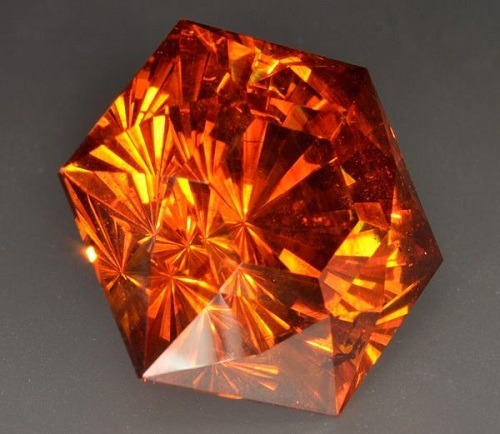 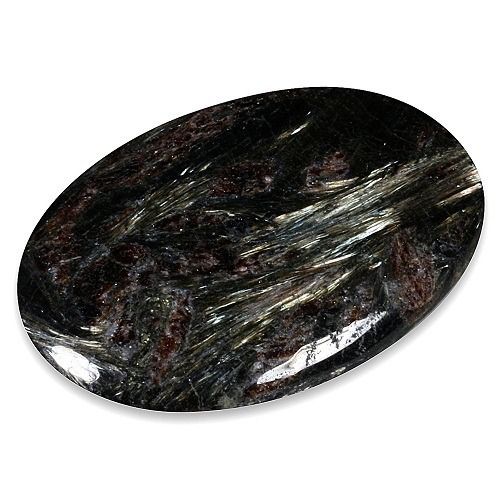 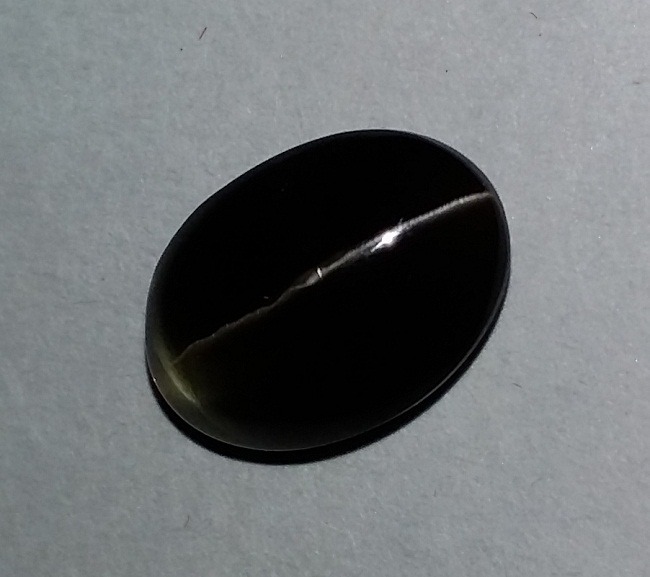 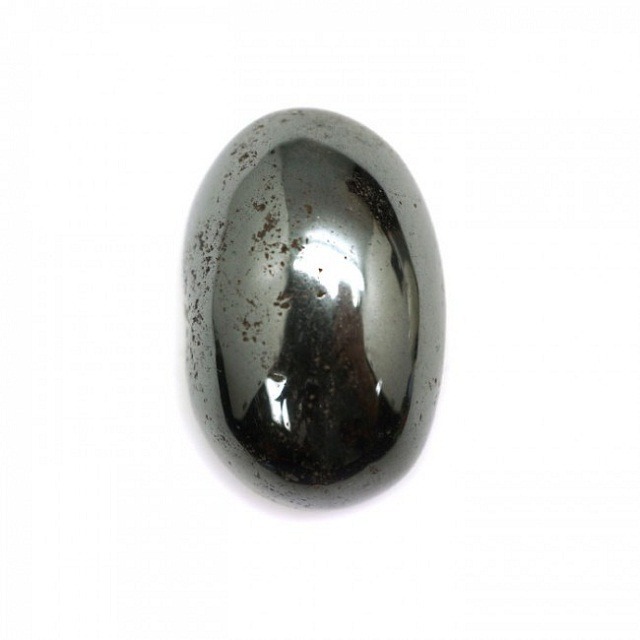 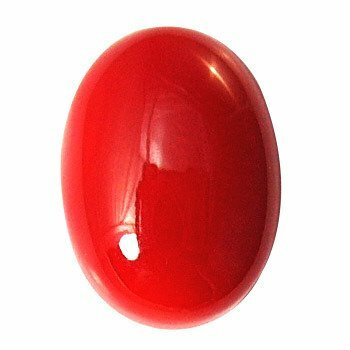 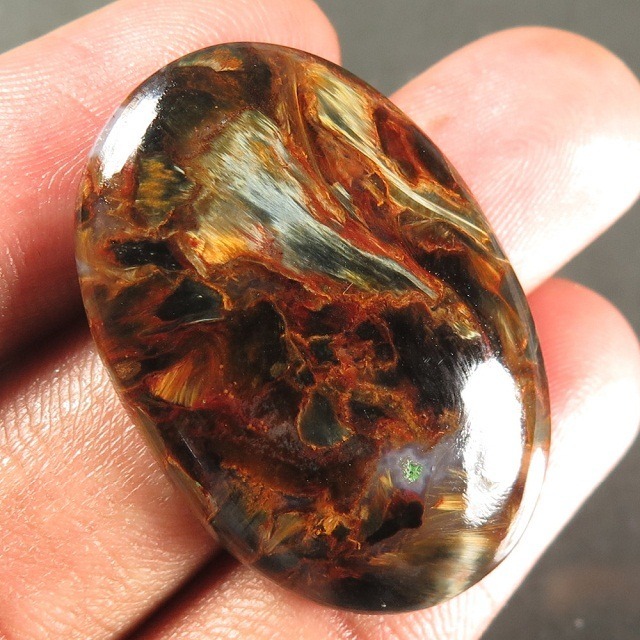 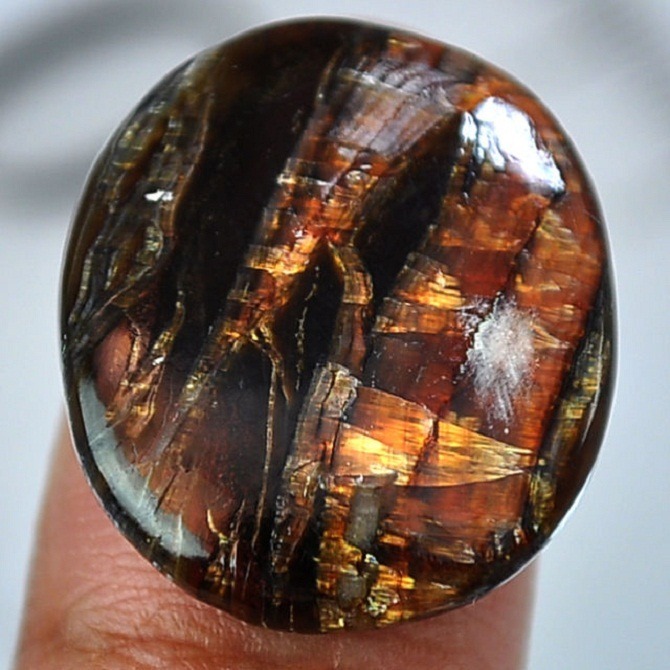 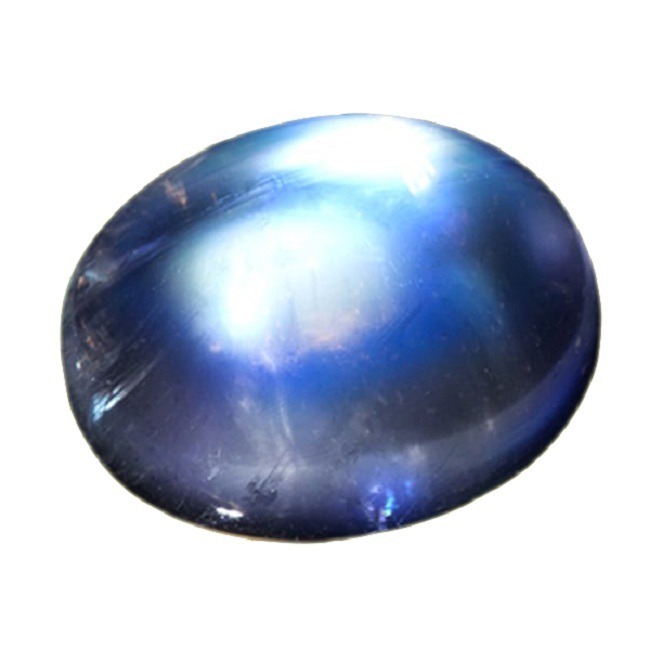 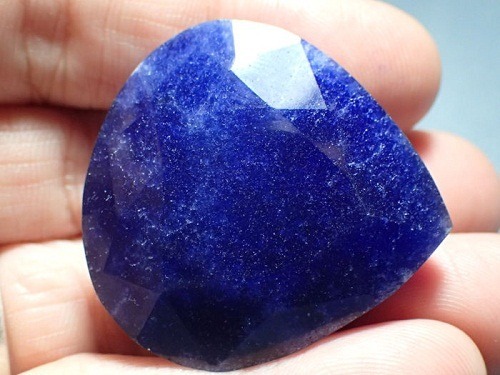 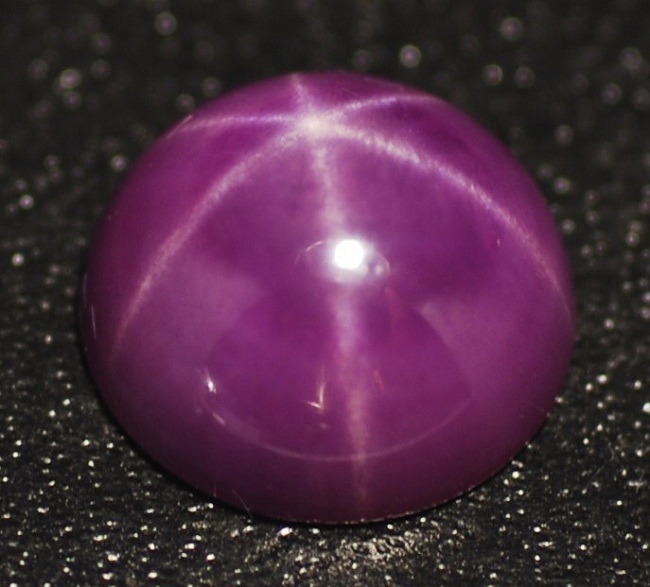 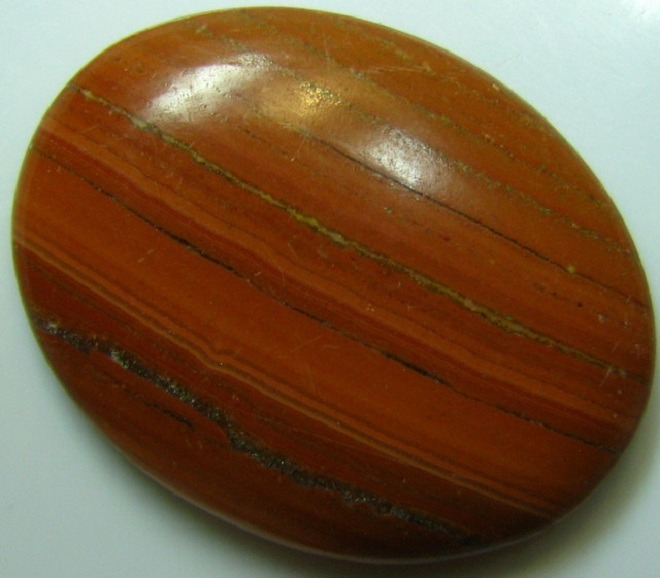 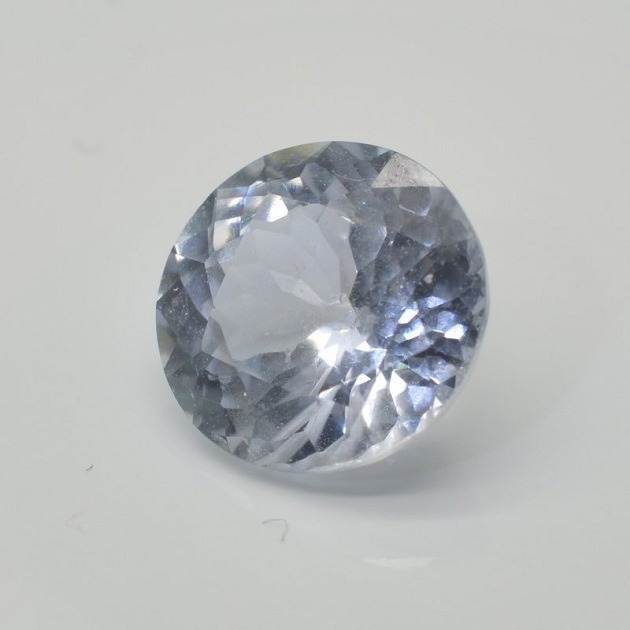 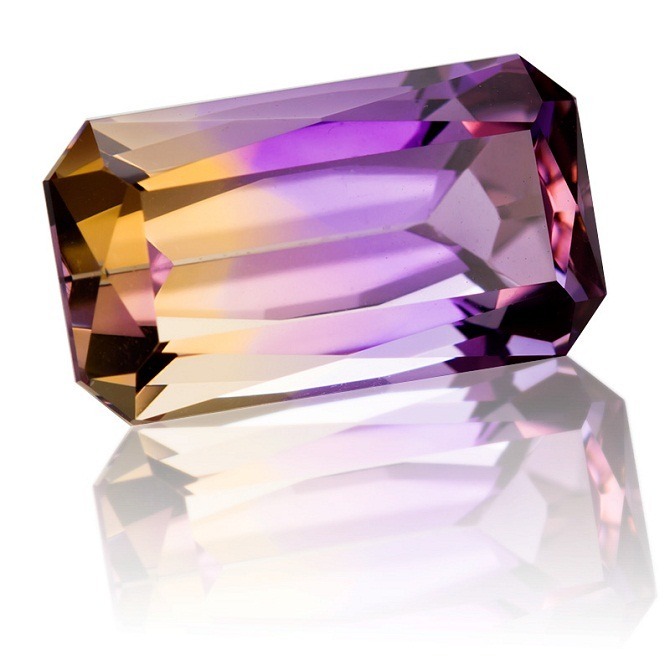 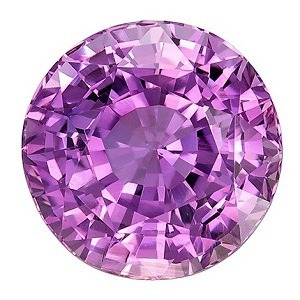 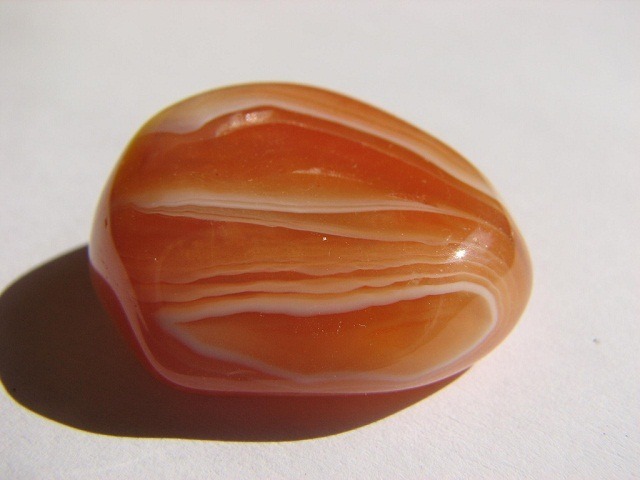 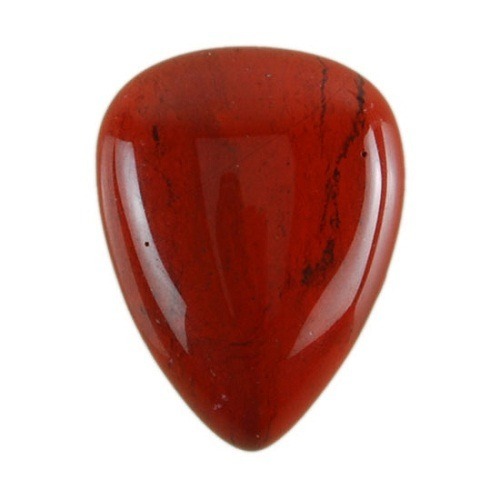 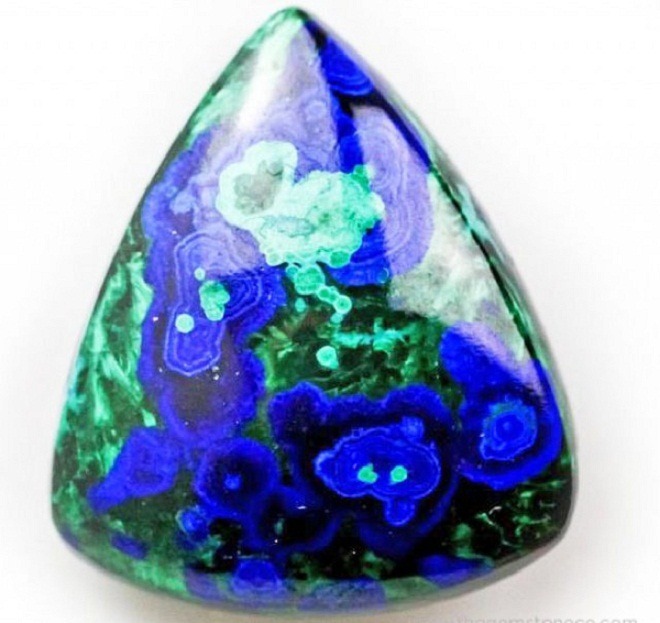 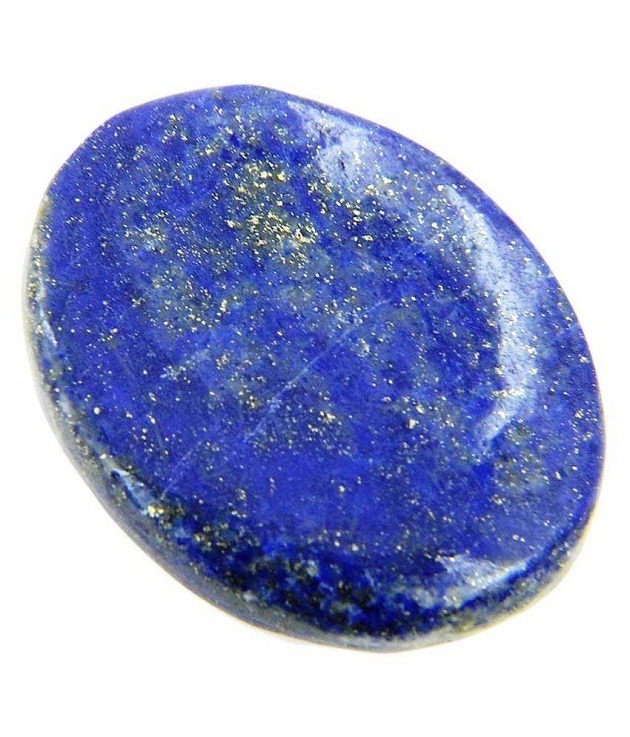 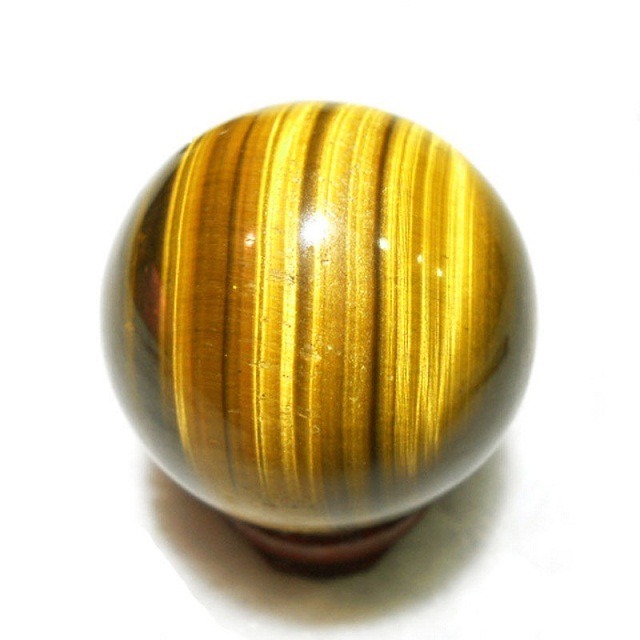 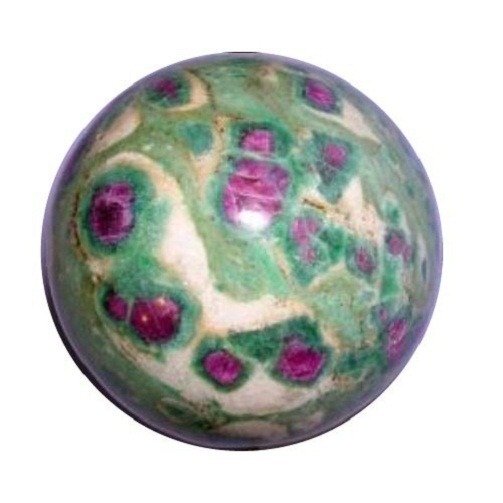 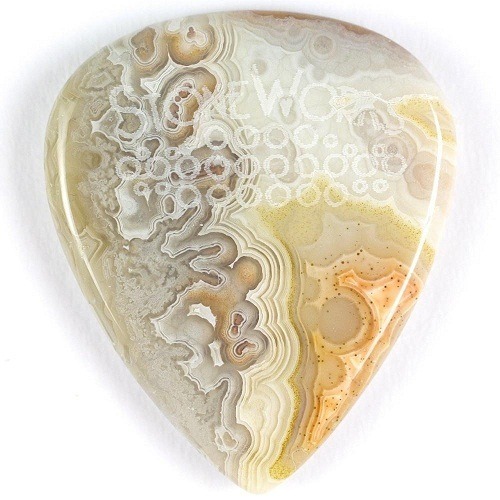 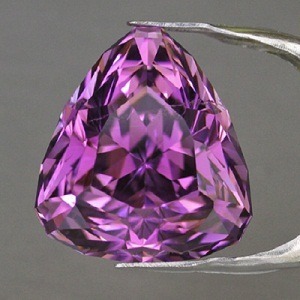 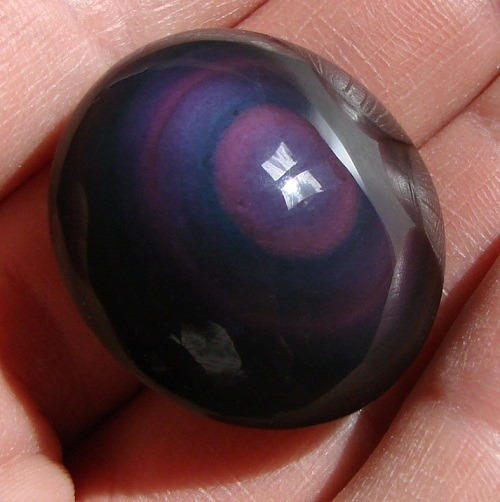 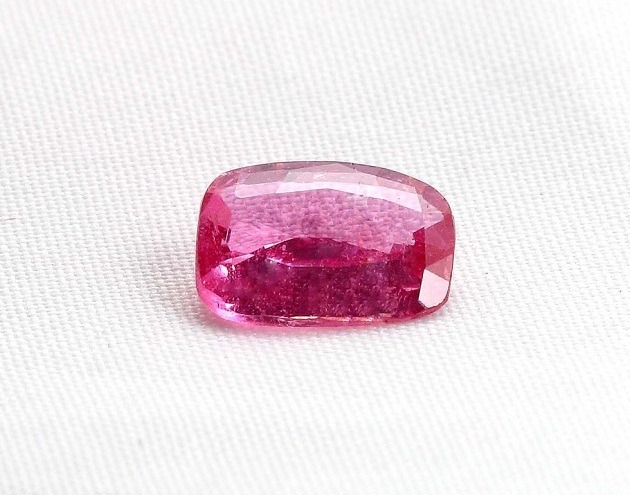 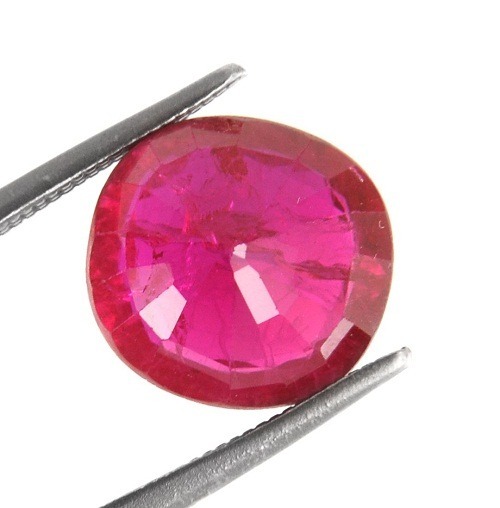 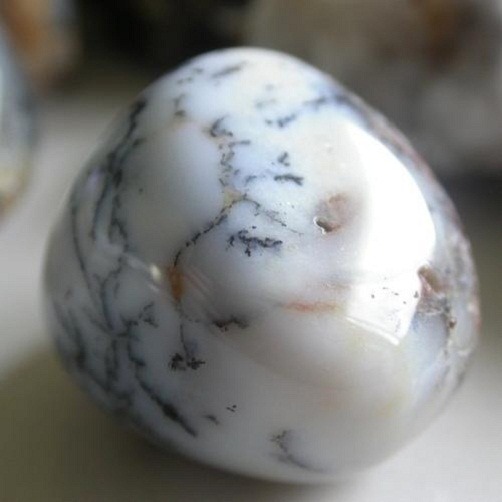 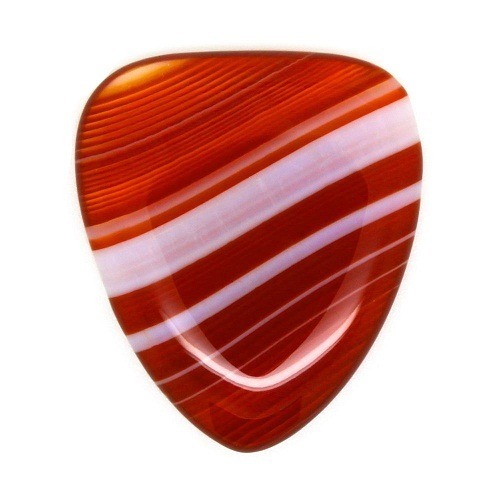 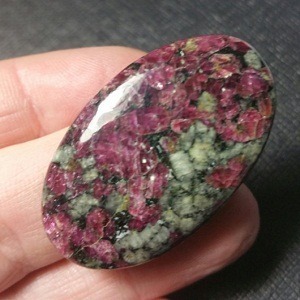 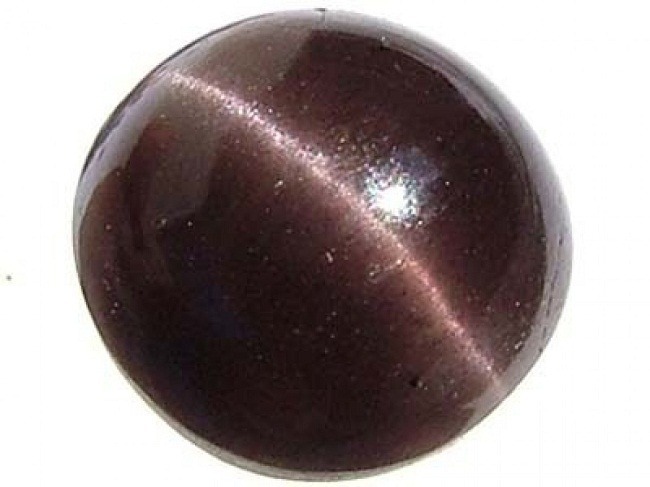 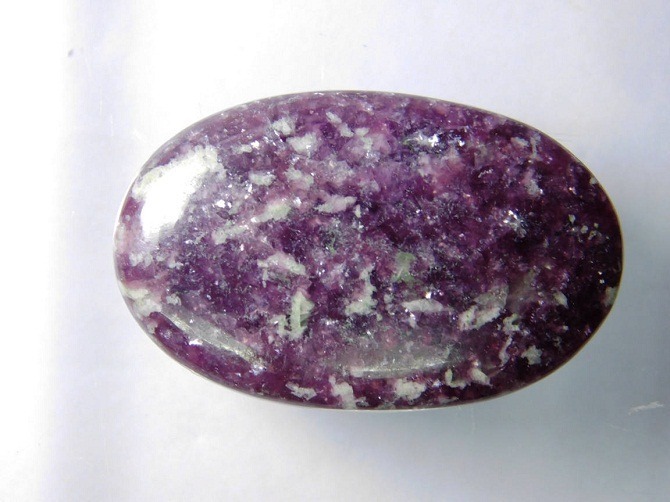 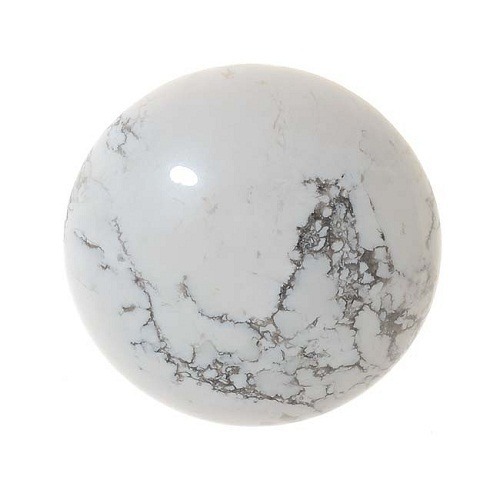 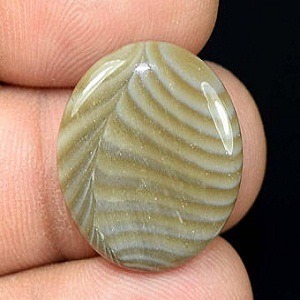 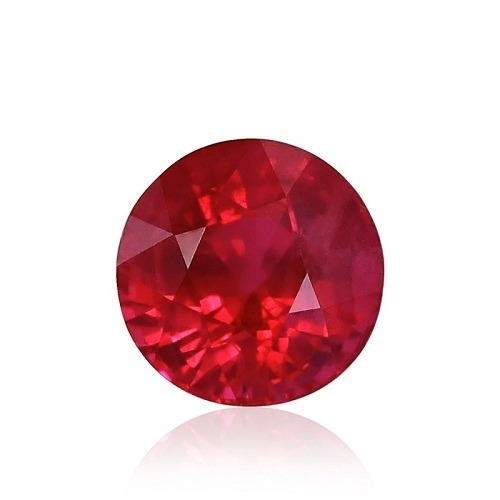 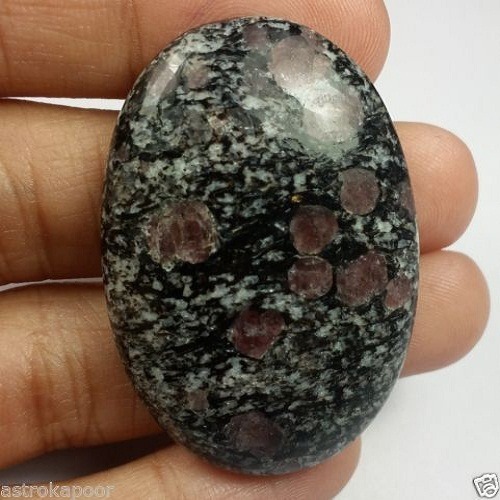 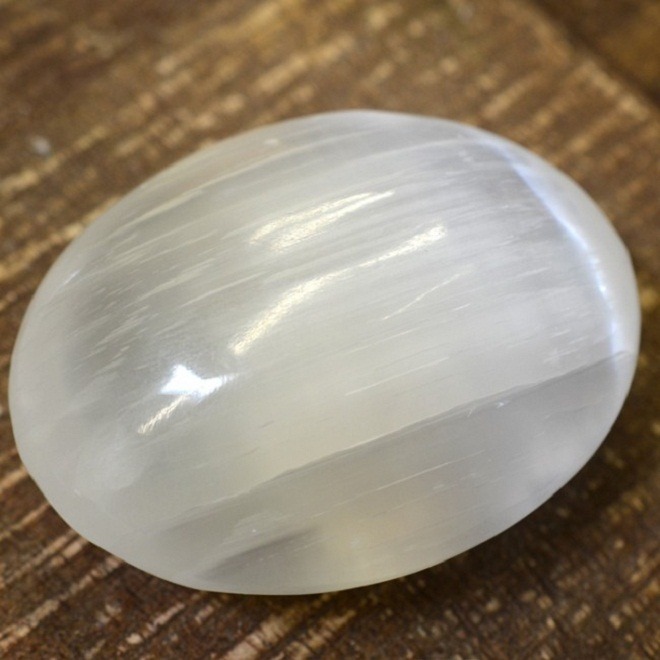 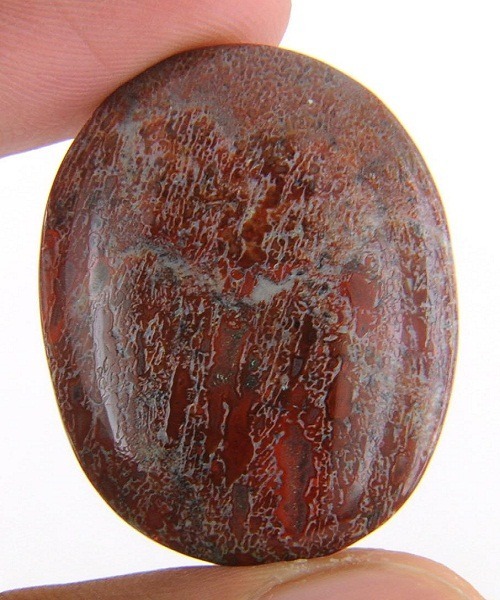 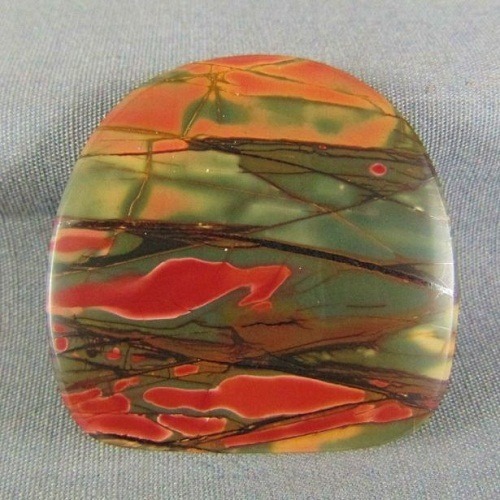 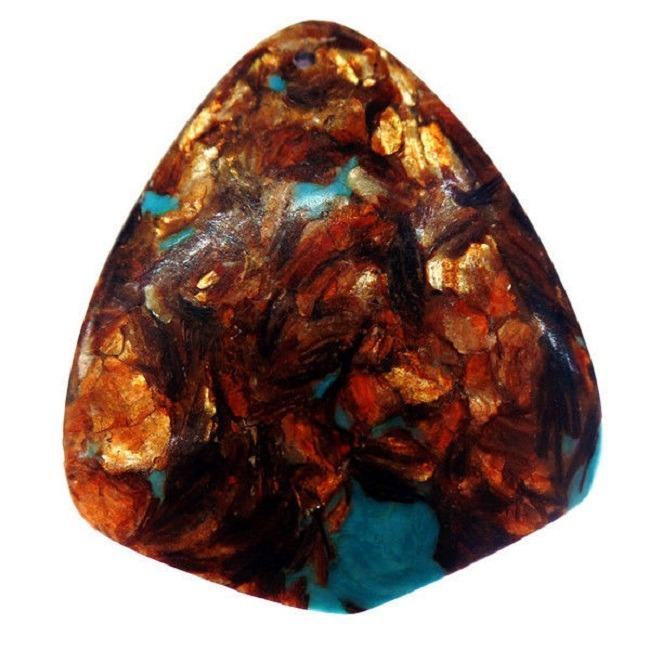 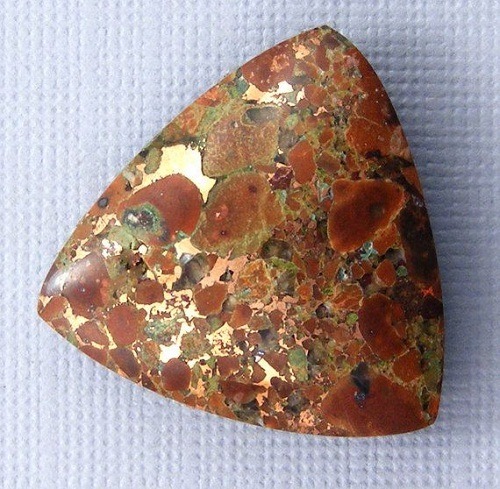 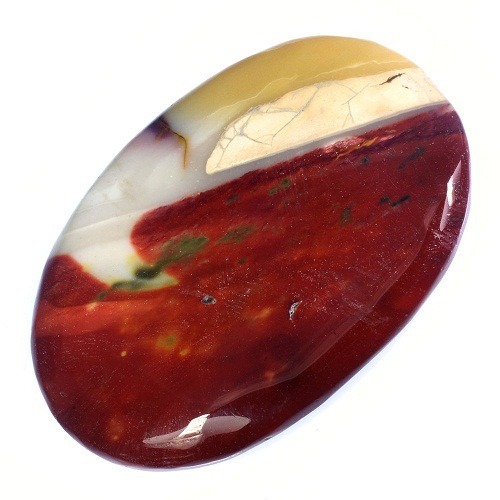 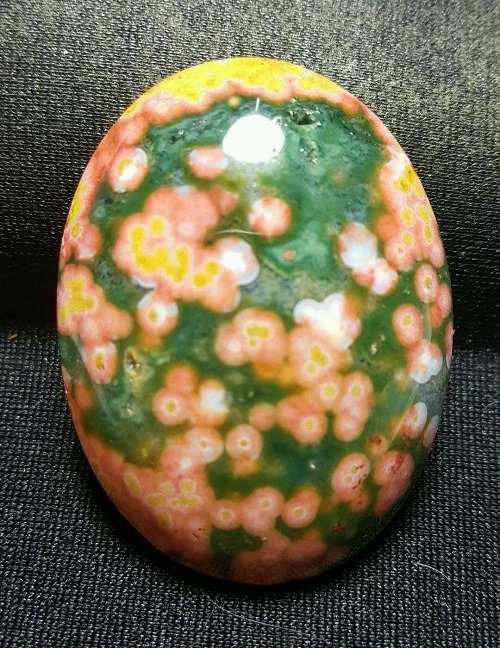 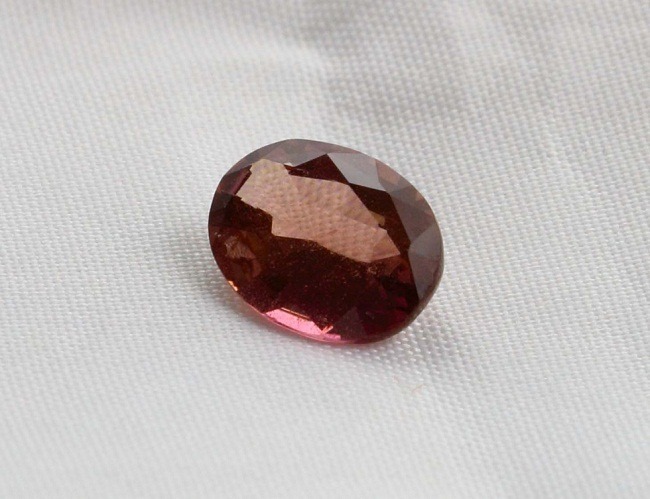 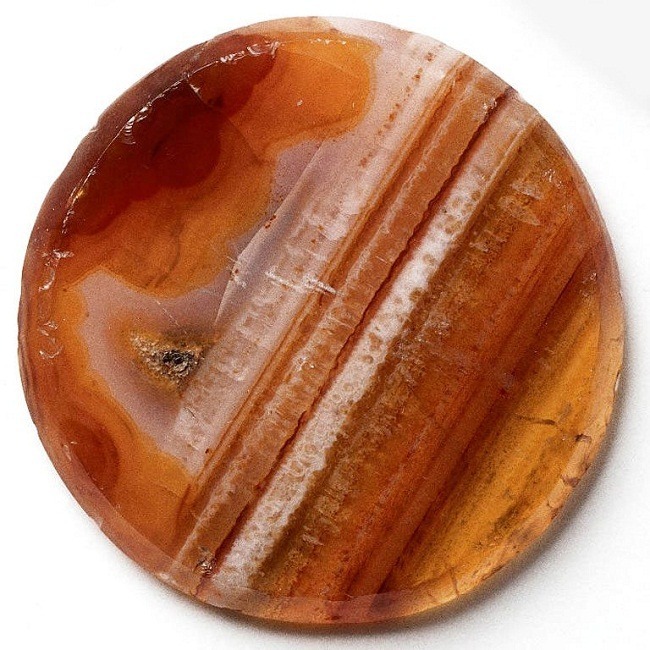 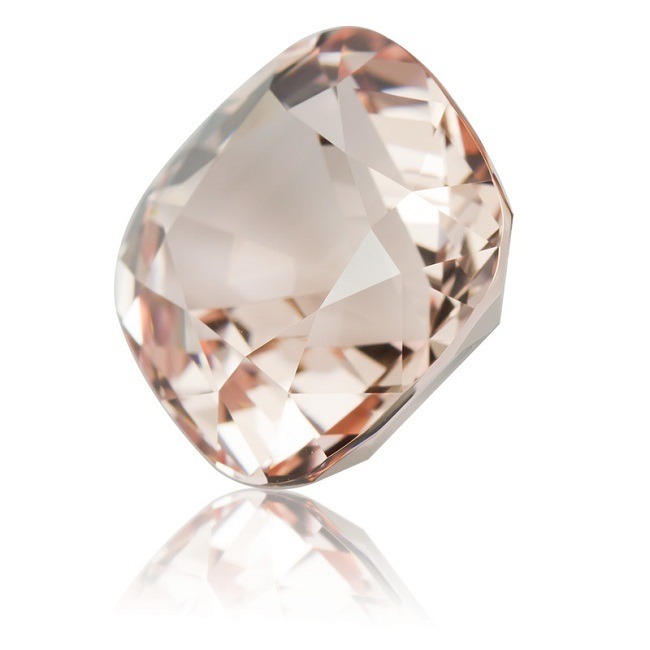 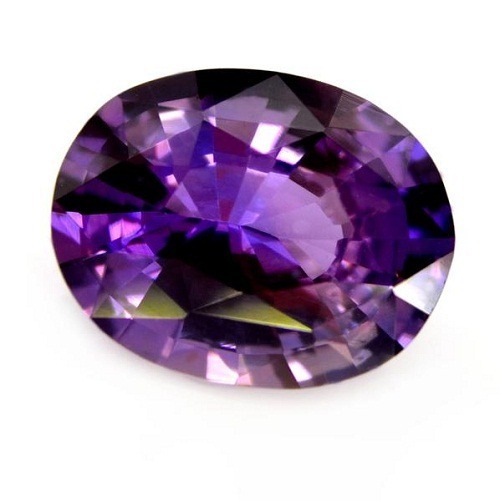 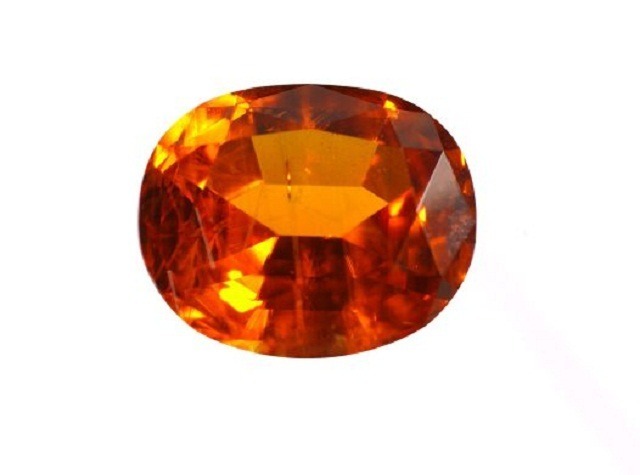 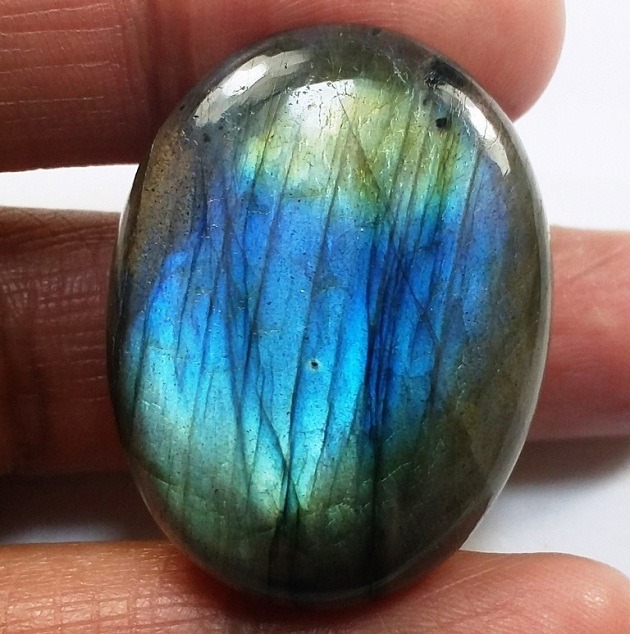 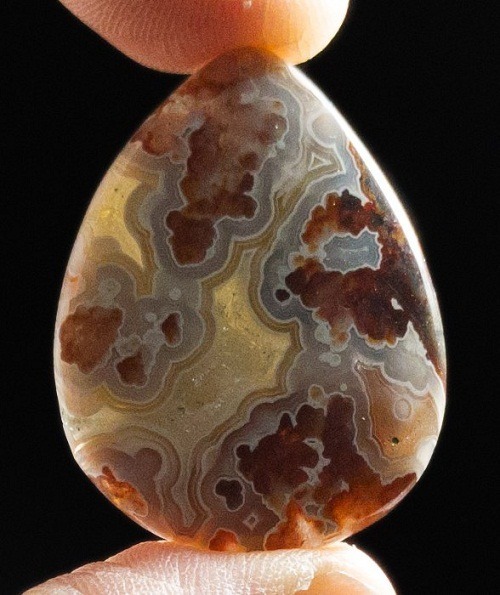 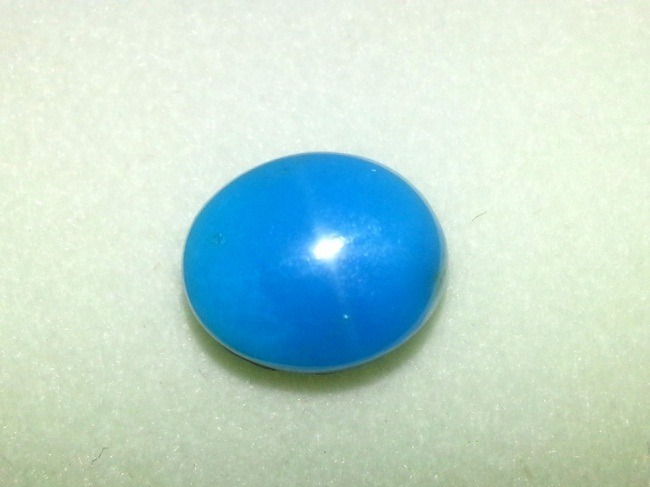 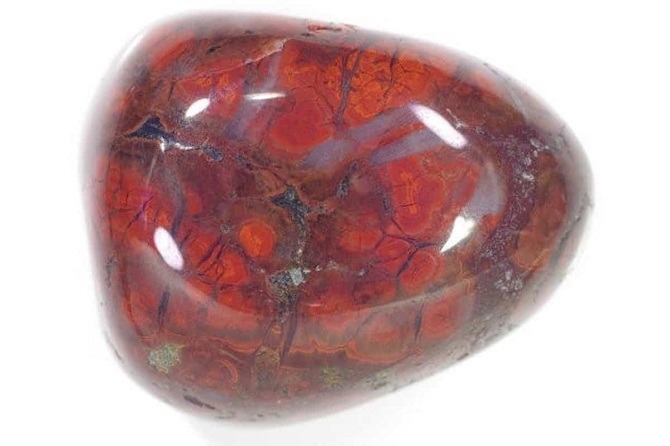 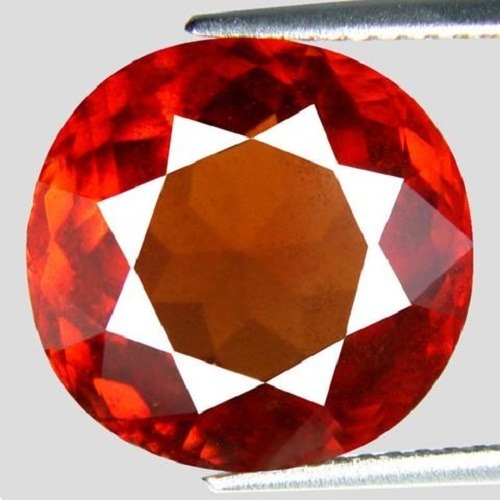 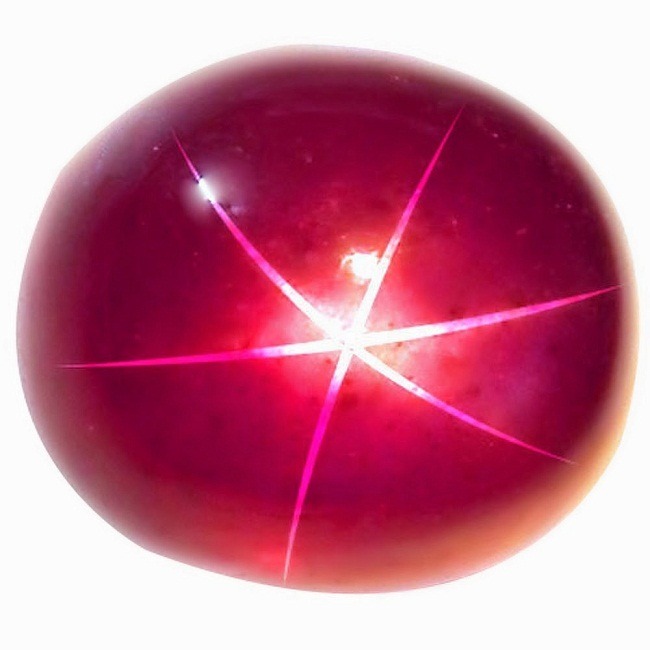 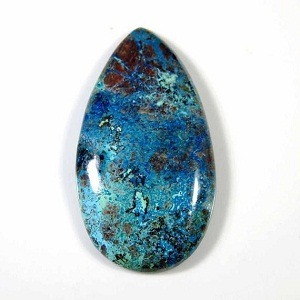 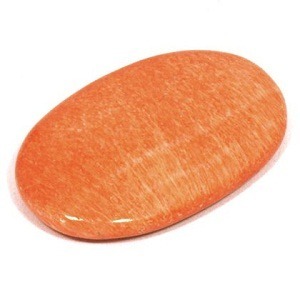 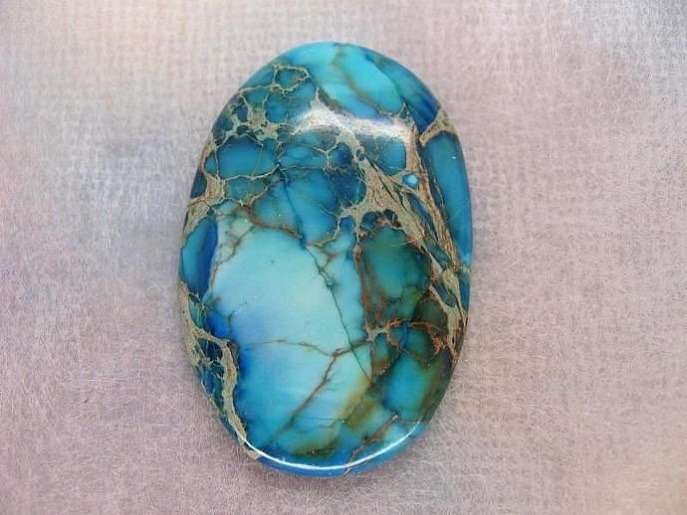 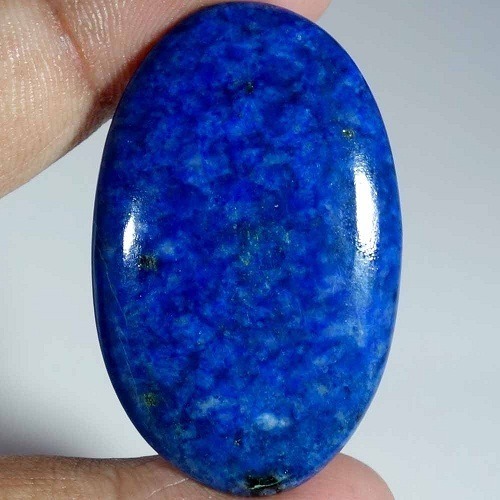 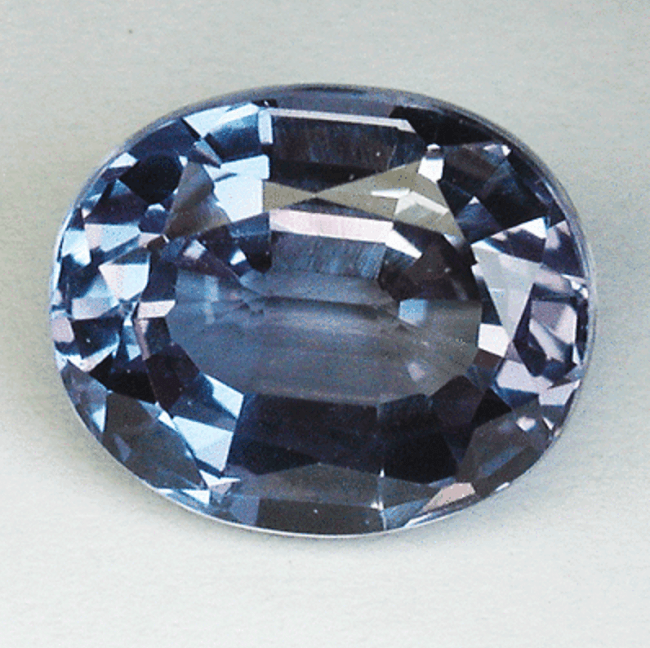 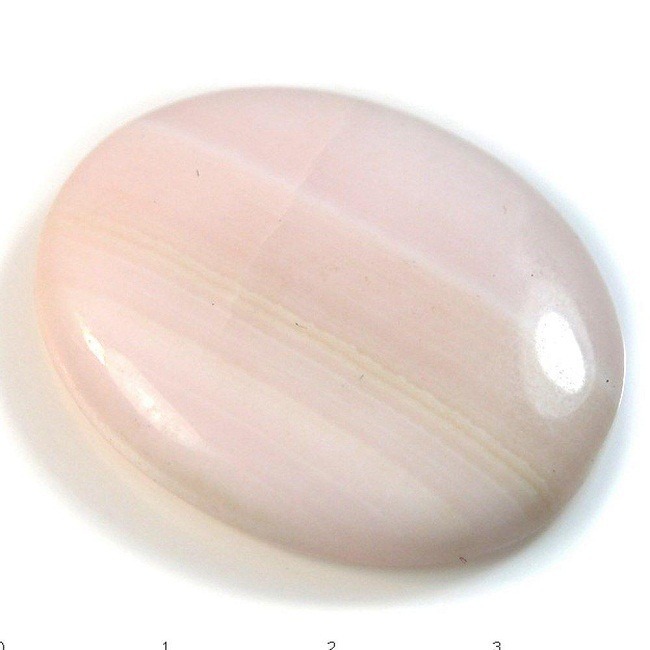 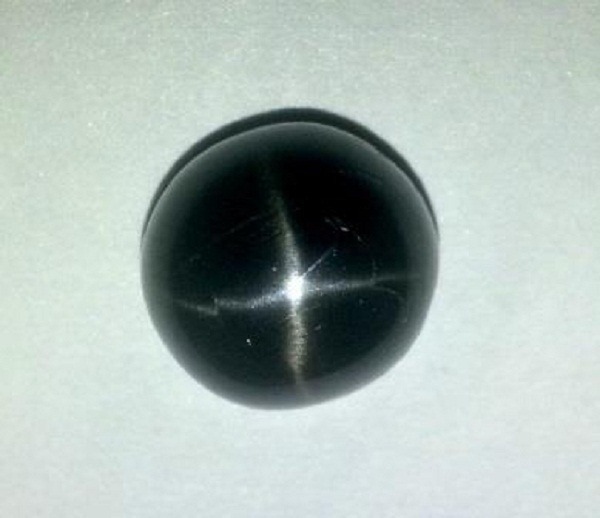 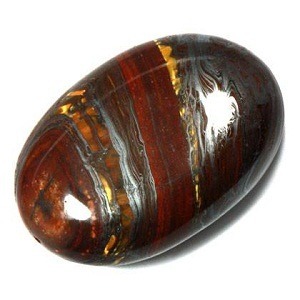 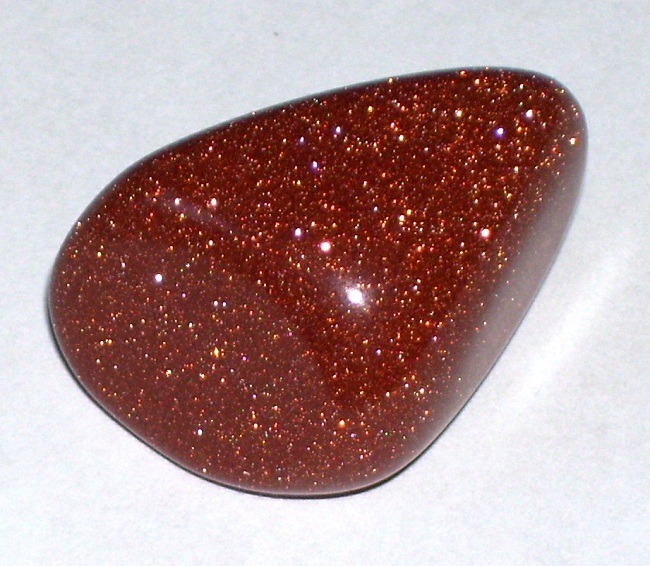 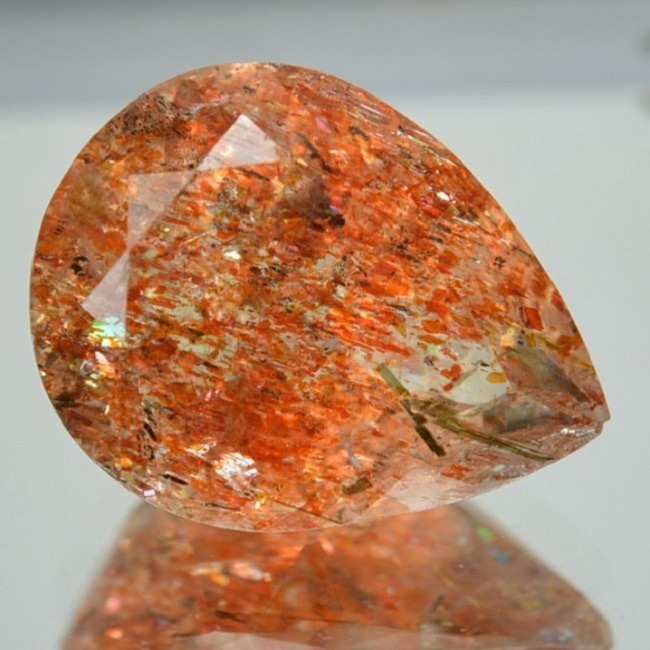 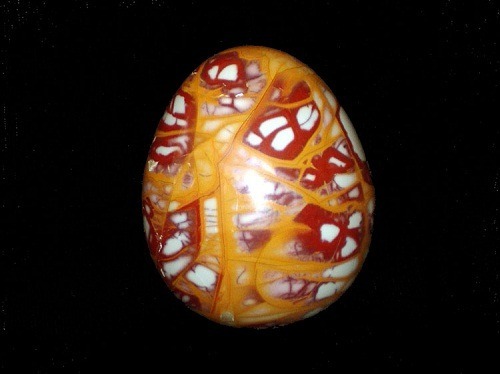 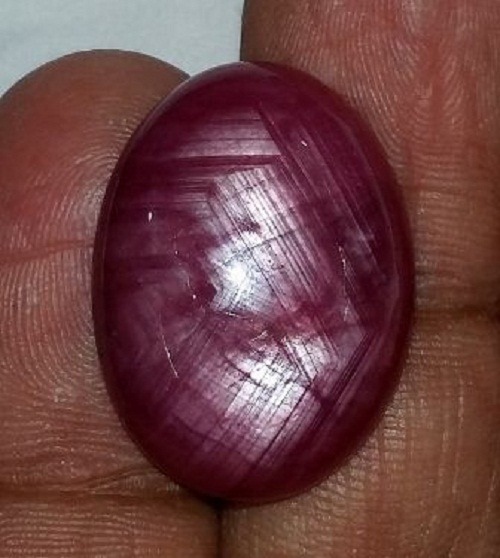 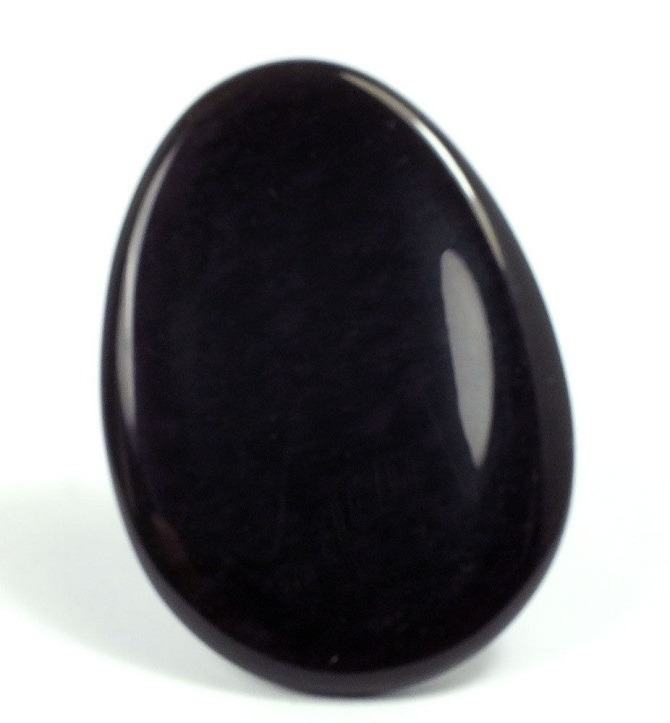 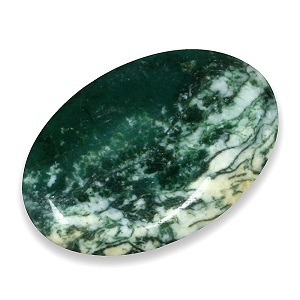 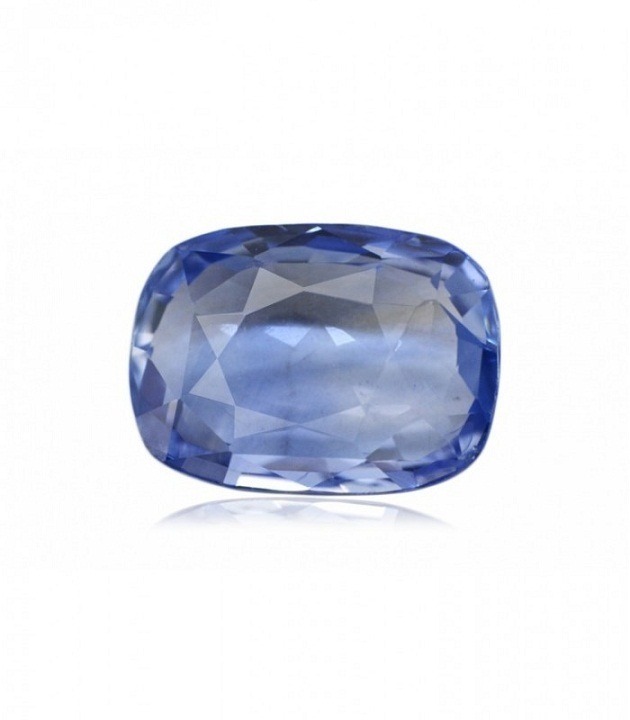 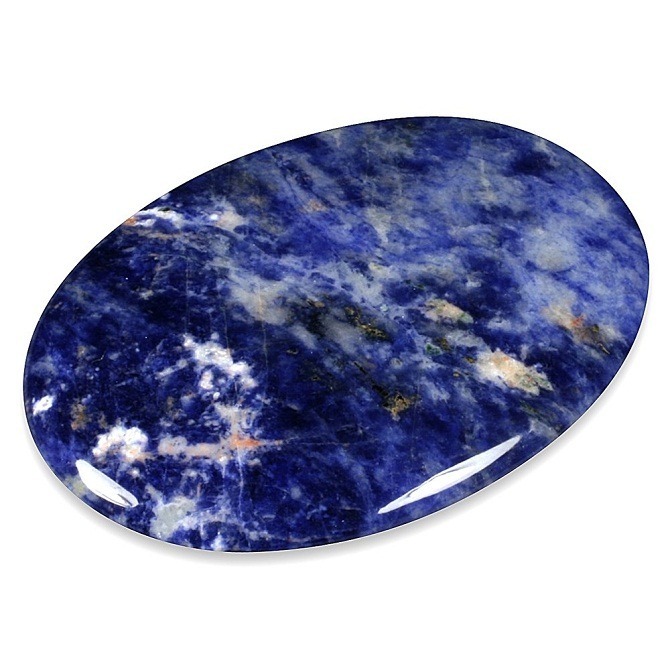 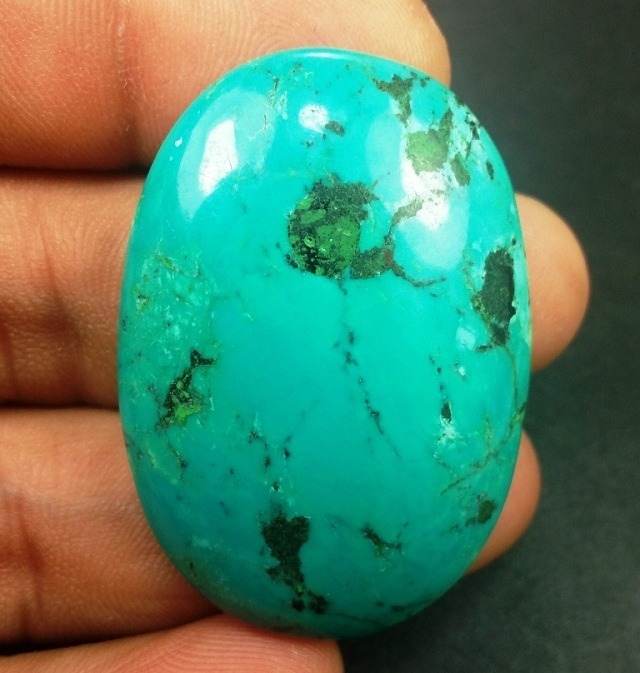 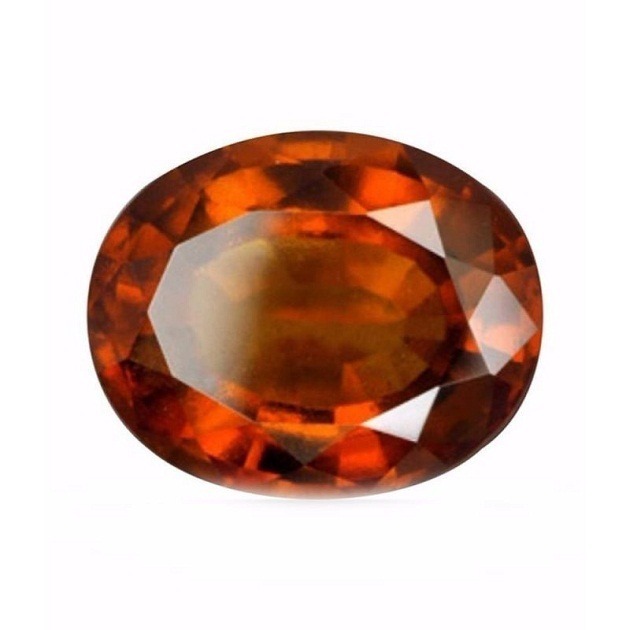 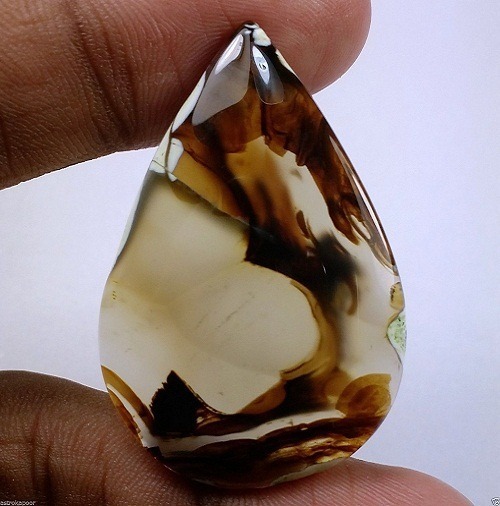 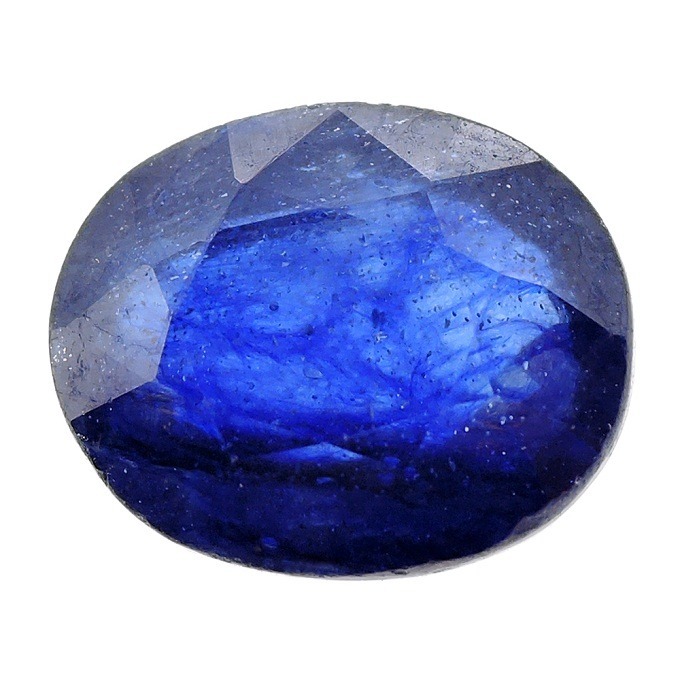 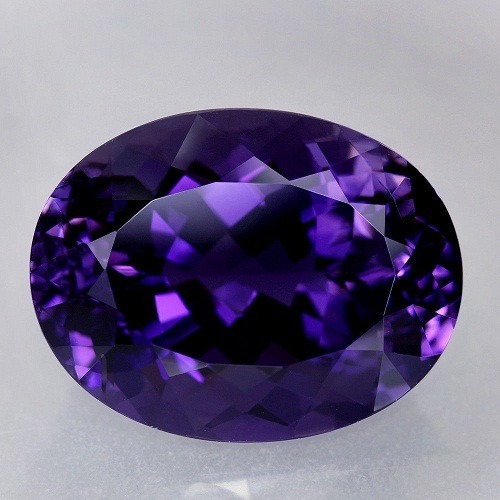 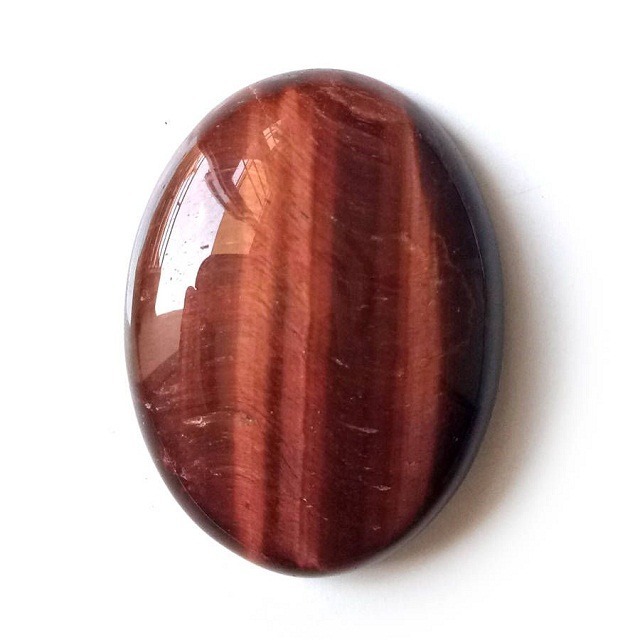 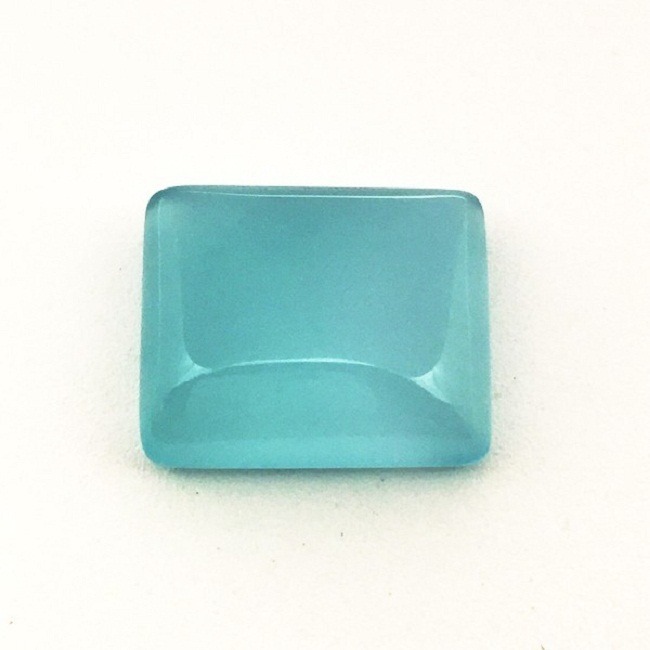 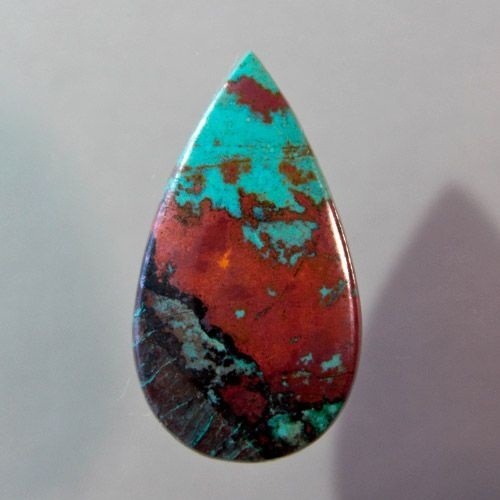 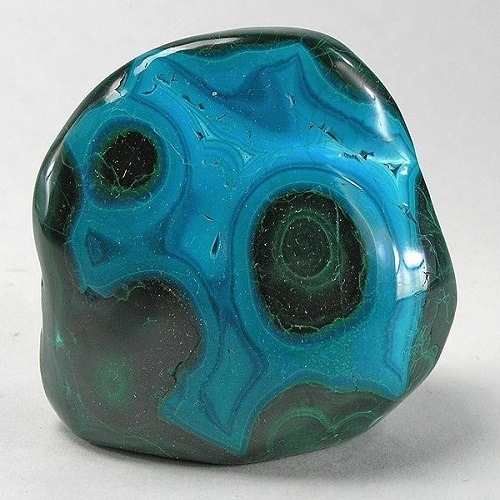 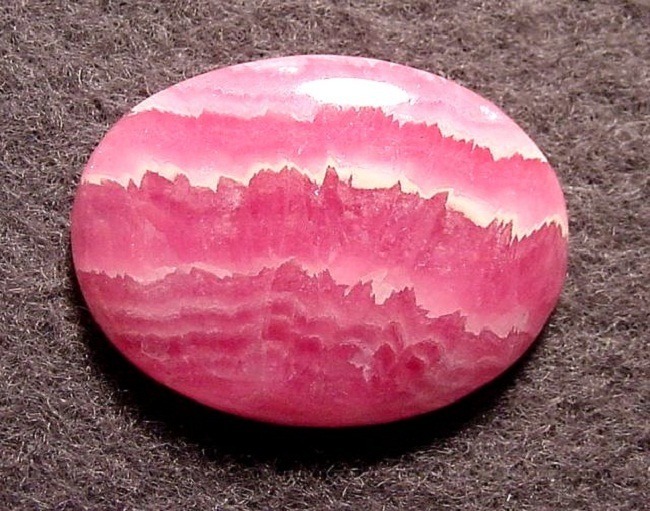 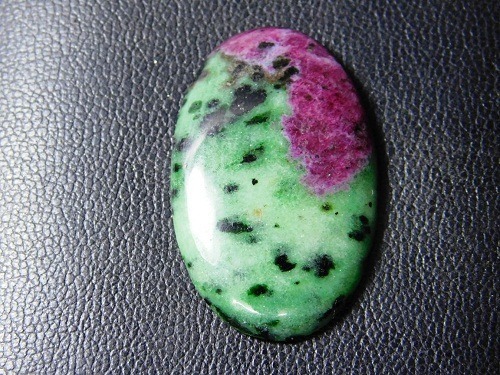 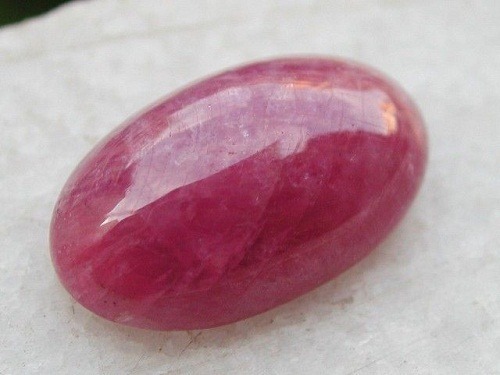 This stone has an excellent hue which make it different from the other gemstone. 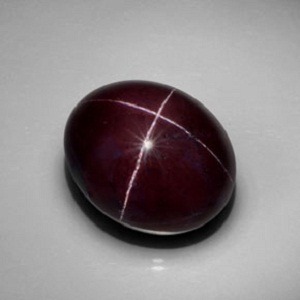 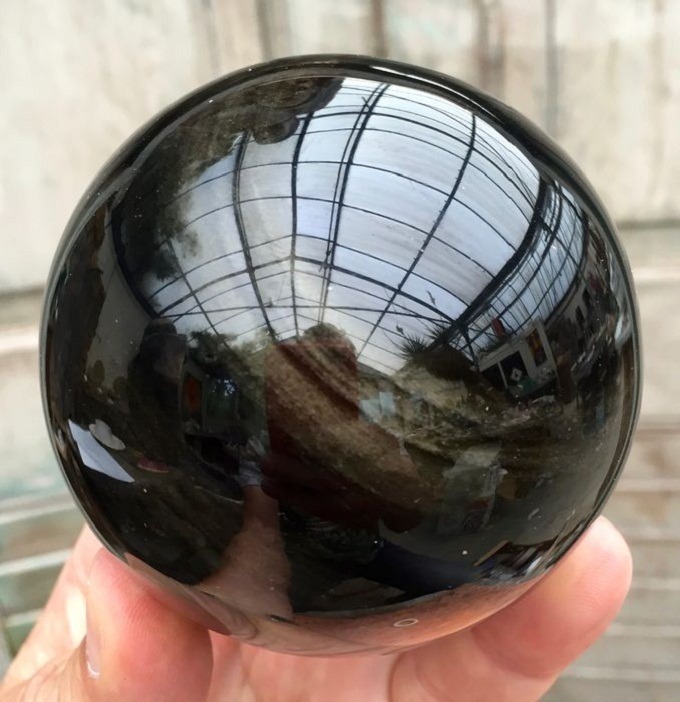 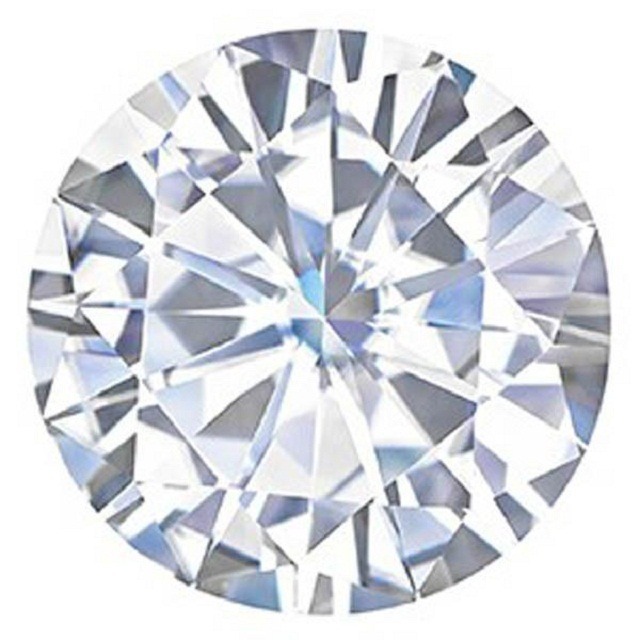 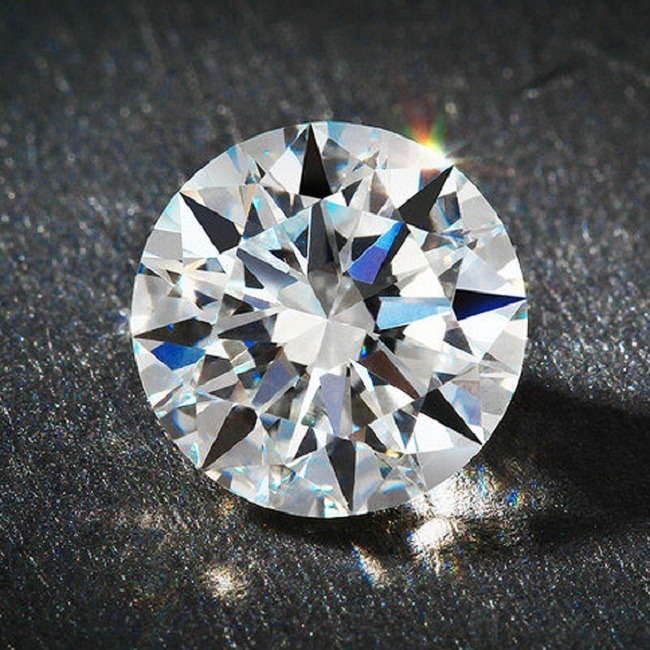 It has a brilliant shiny appearance. 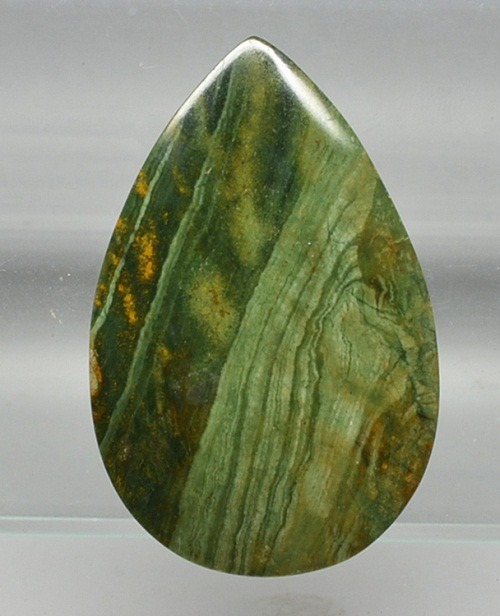 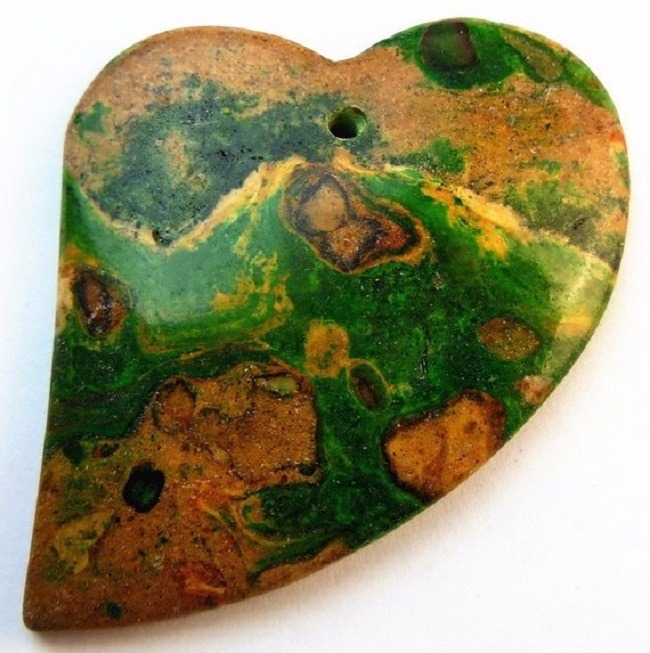 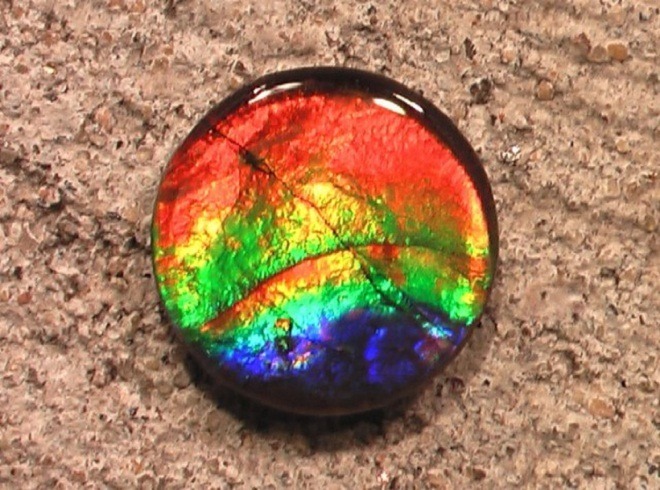 Beryl, if worn as a pendant jewelry removes the negative effect from the life of the wearer. 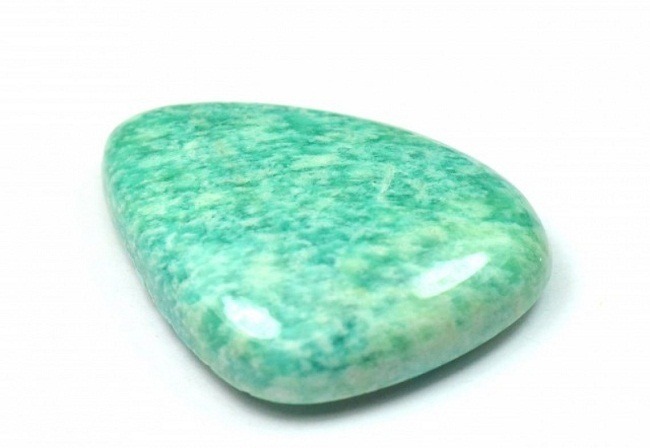 It has a very soothing effect and it also calms the overactive mind. 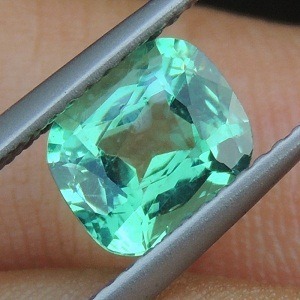 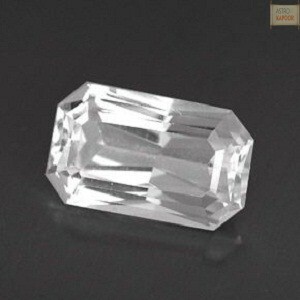 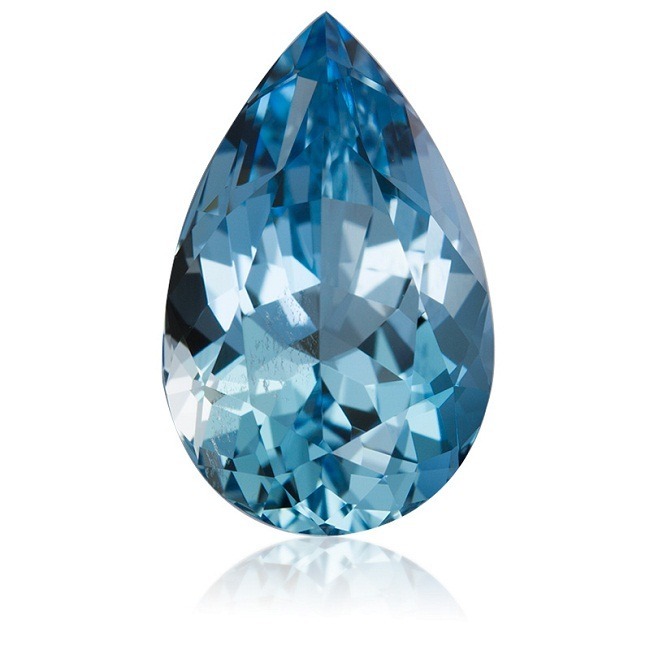 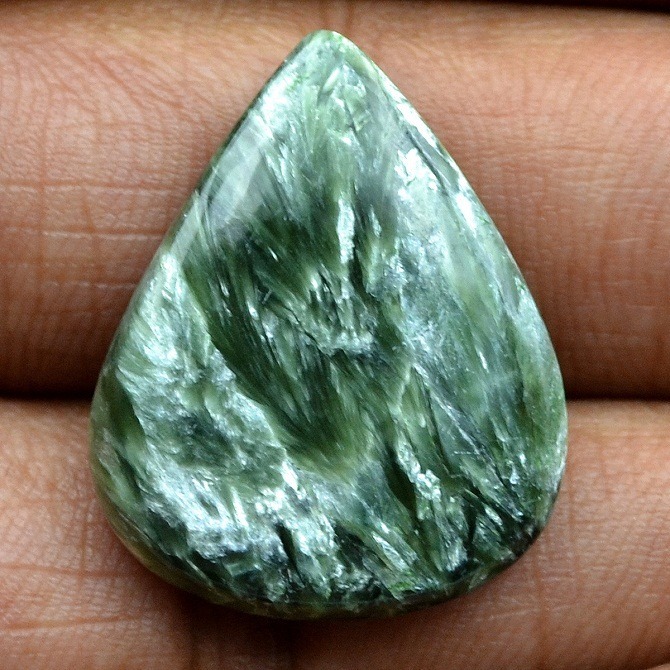 Beryl is readily available in almost all the forms, but it may be expensive. 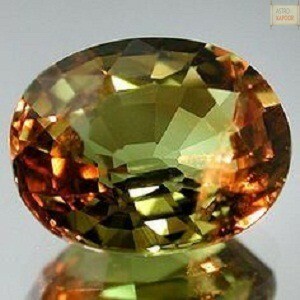 It is found widely in United States, Russia, Australia, Brazil, France and Norway. 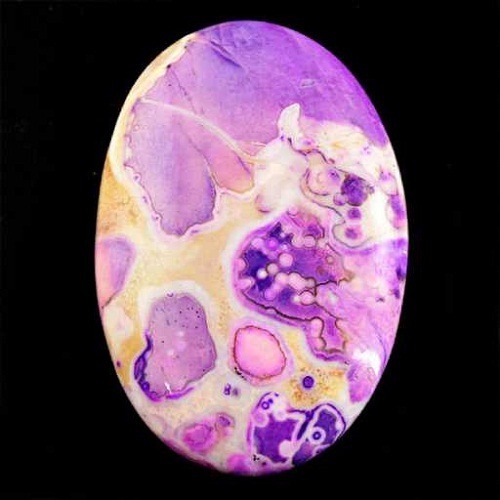 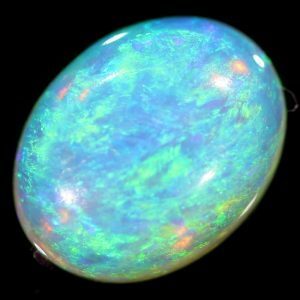 It is found in pink, golden, yellow, green, white and blue in color. 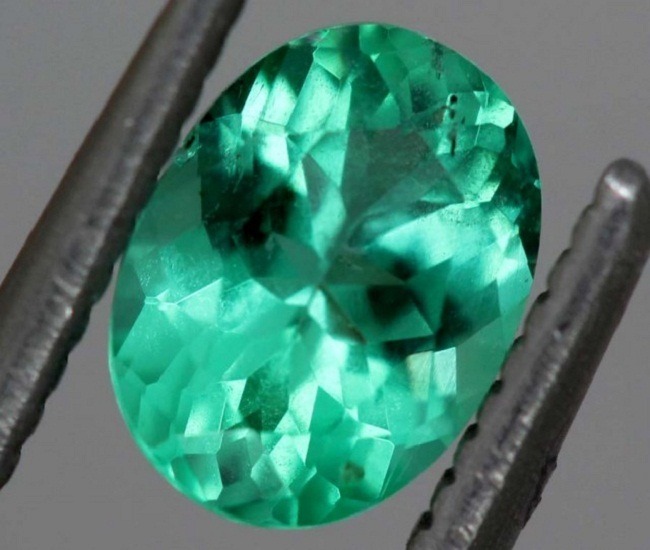 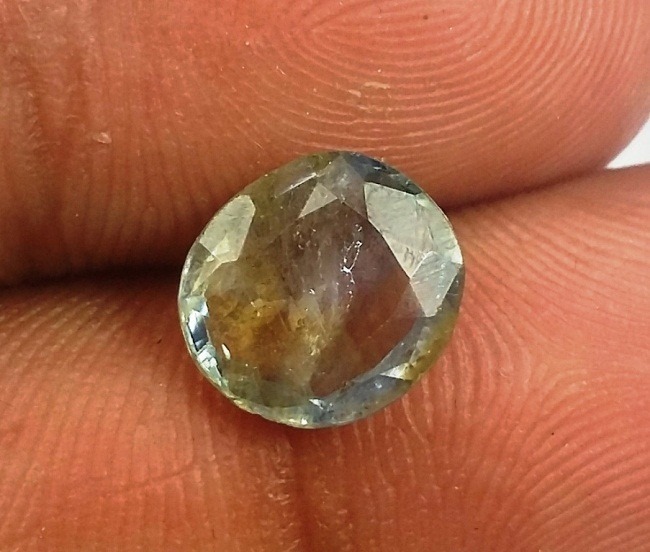 The most precious variety of beryl is “Golden Beryl”. 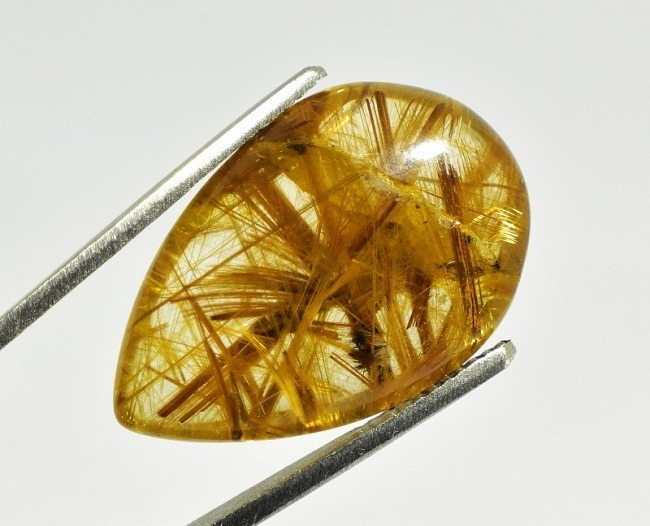 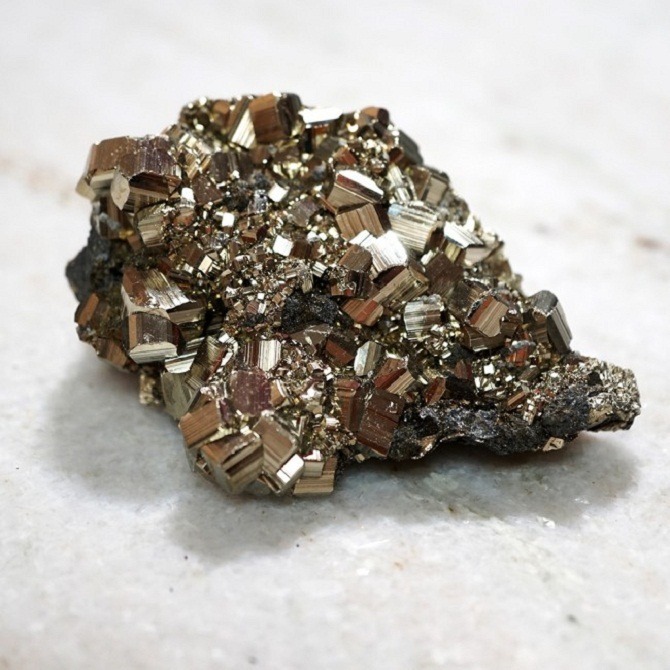 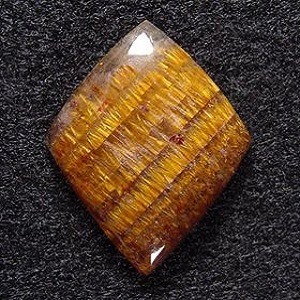 Golden Beryl is also called as “heliodor”. 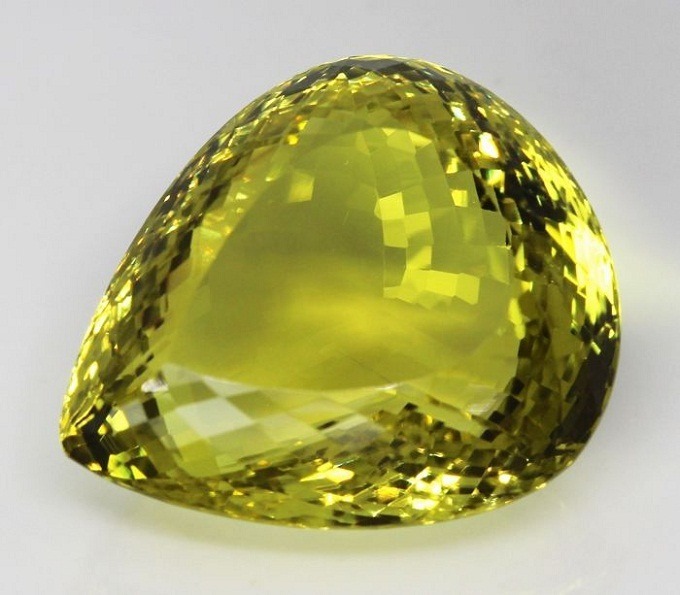 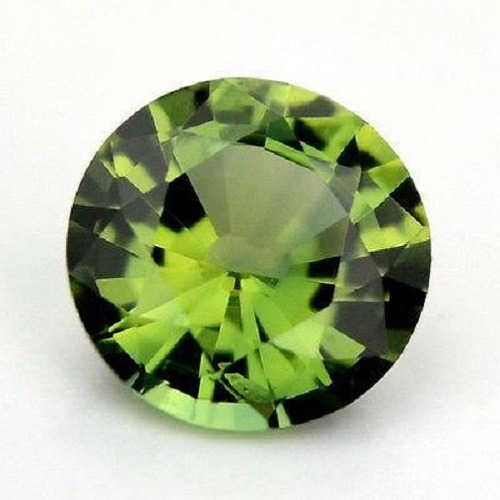 It is also describe as lighter, greenish yellow beryl. 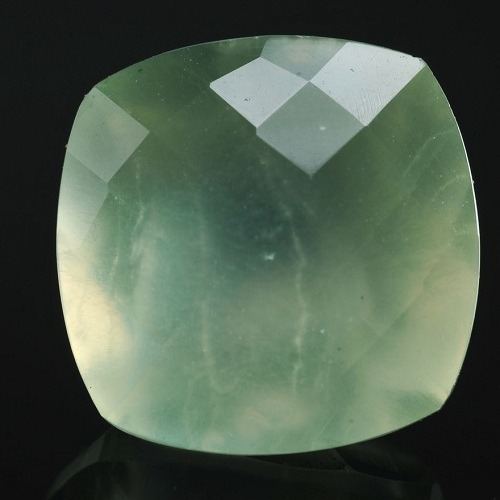 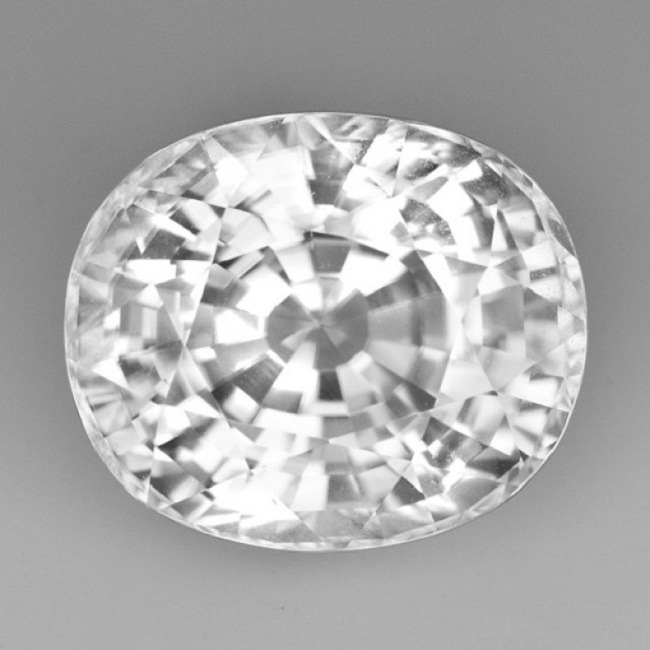 Beryl in its pure form is completely colorless. 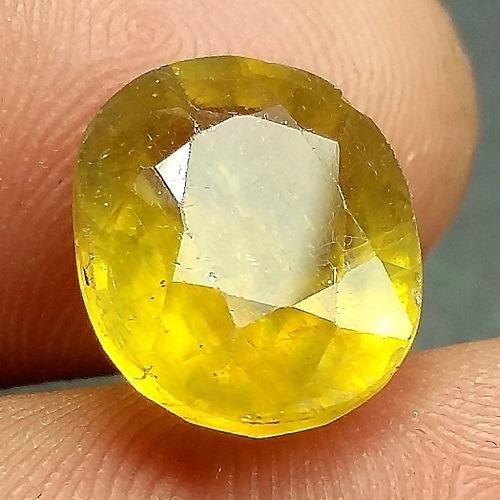 Color of the golden beryl is due to trace impurities of iron. 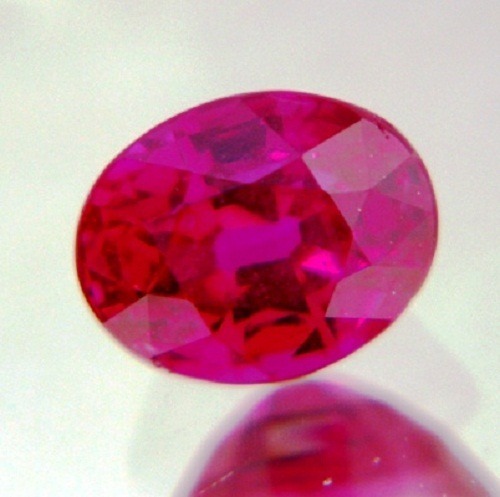 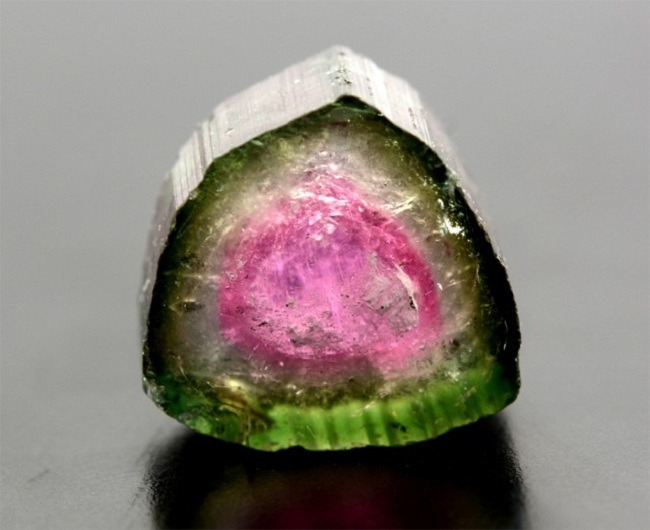 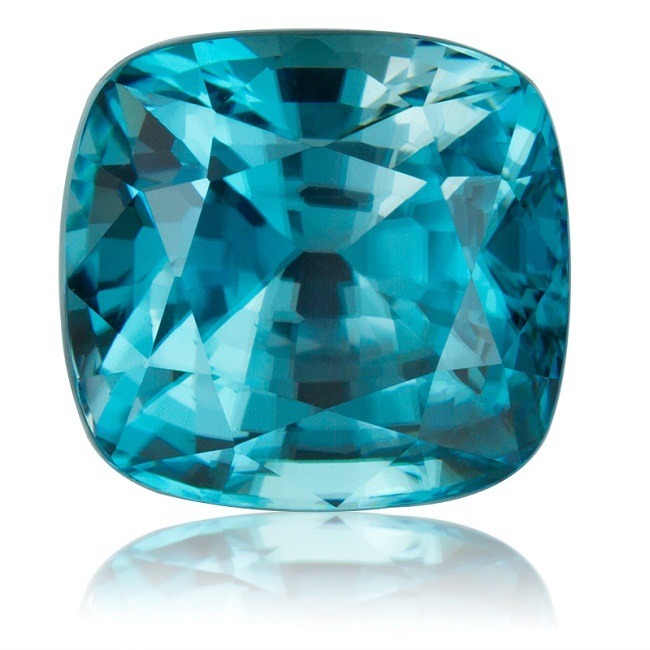 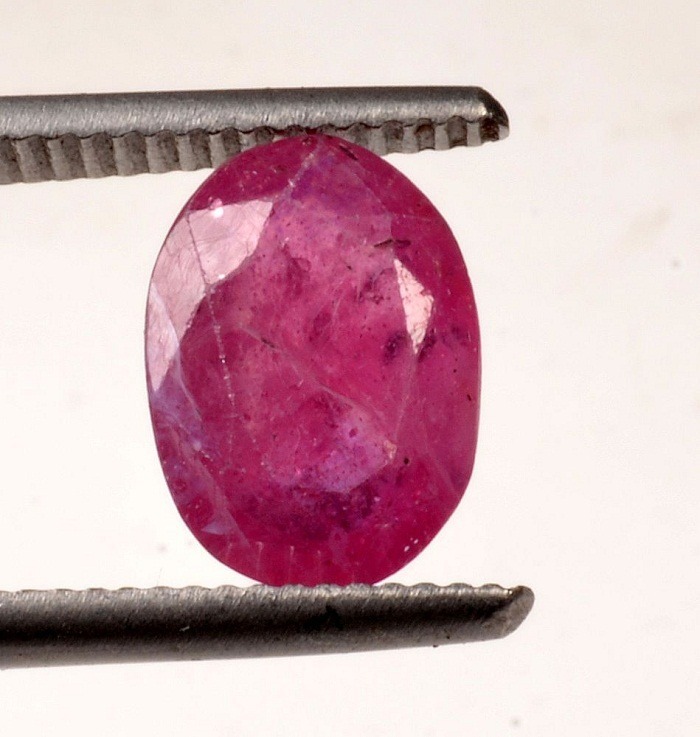 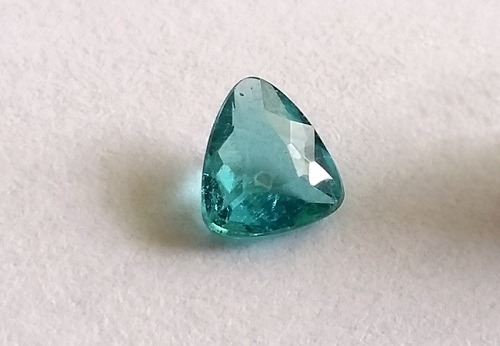 Without trace elements and impurities, beryl appears ordinary and average in appearance. 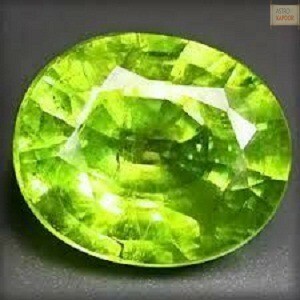 Beryl teaches to do only what you need. 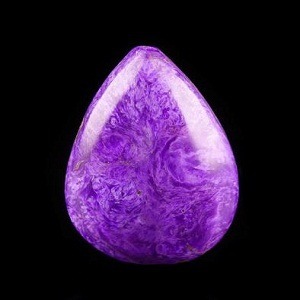 It aids in tune you into guidance. 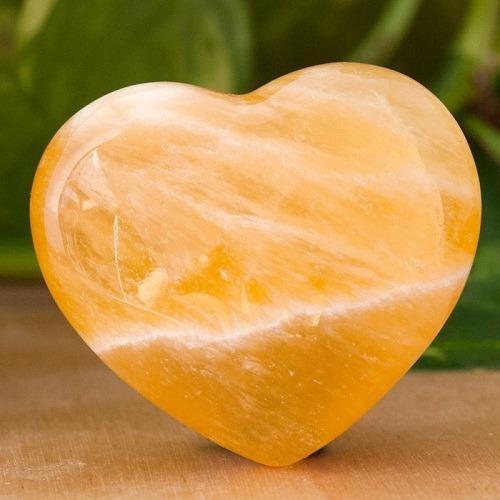 It removes unnecessary worries from your life. 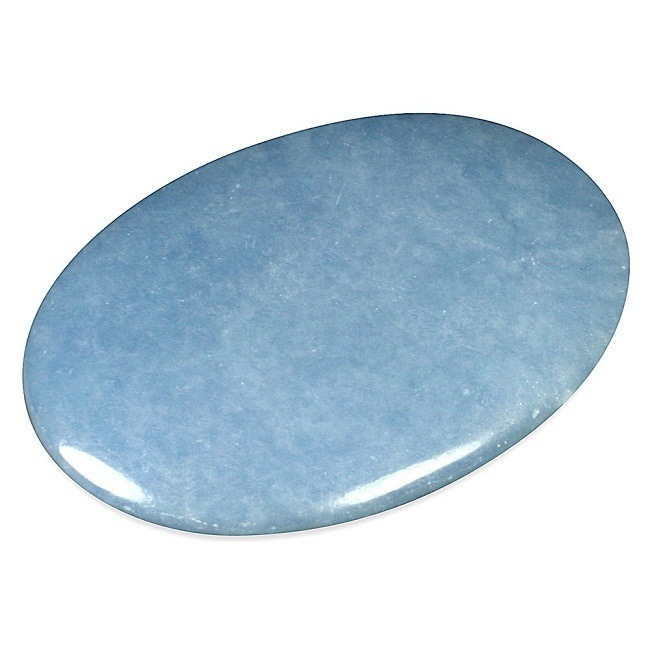 It is an excellent stone for meditation. 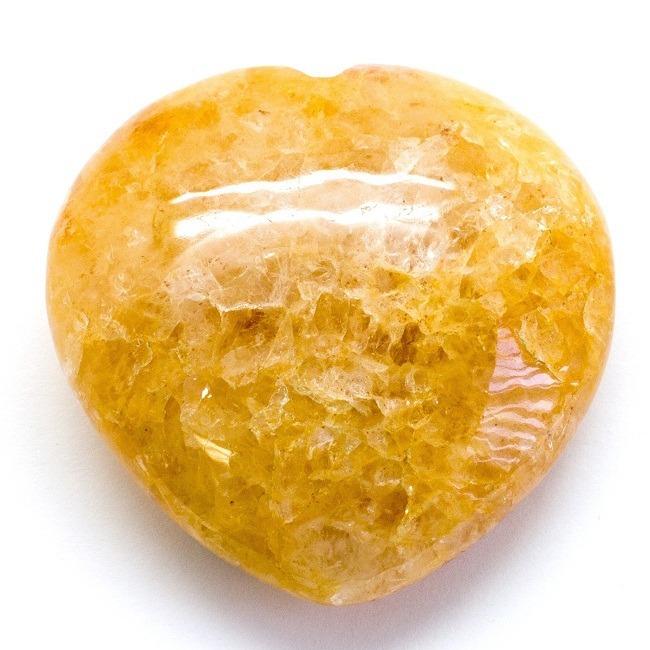 It opens and activates the crown and solar plexus chakras. 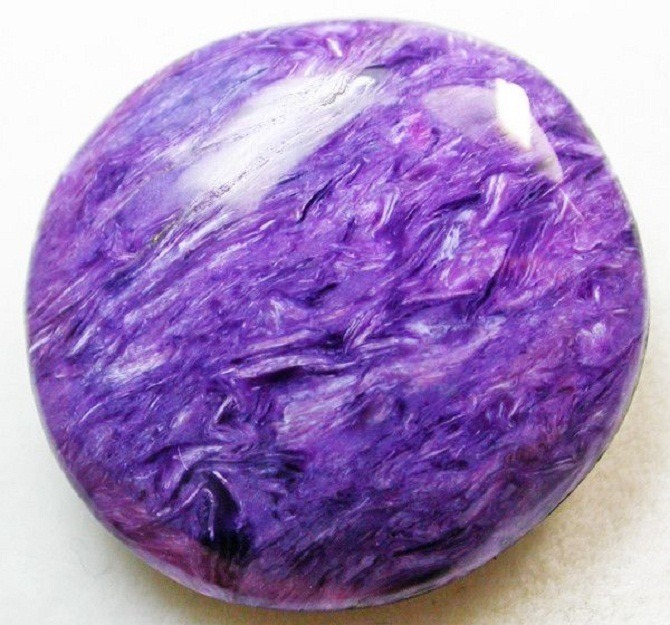 Mentally, Beryl filters out distraction and reduces overstimulation. 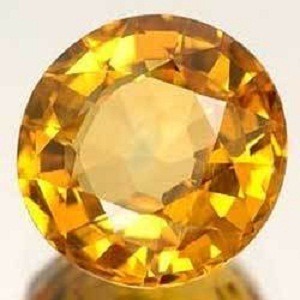 It discourages over analysis. 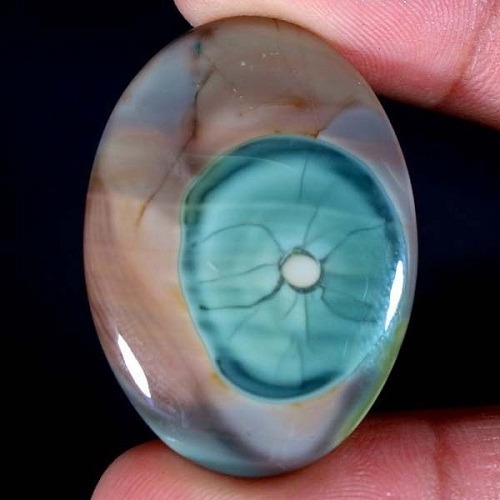 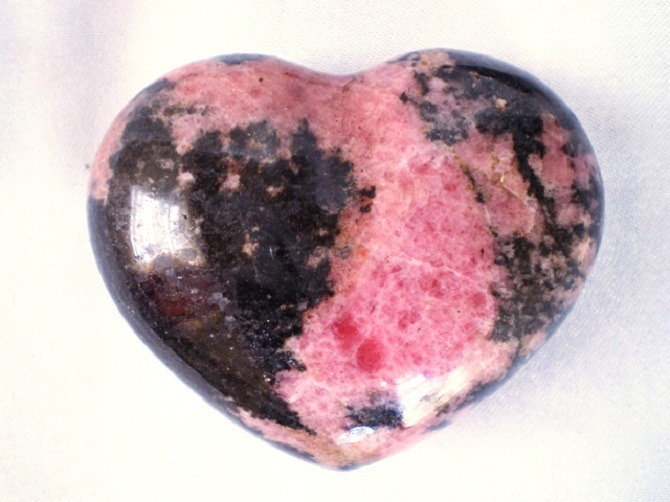 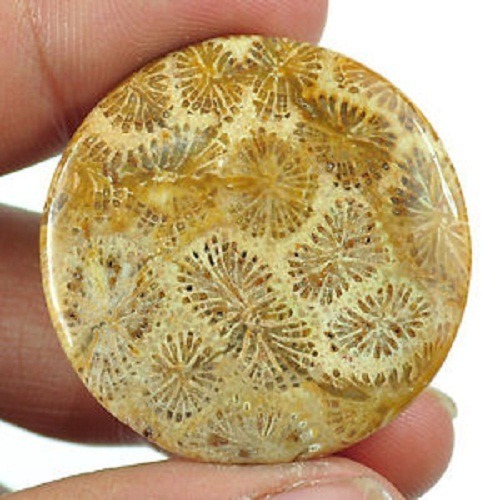 This stone encourages positive view. 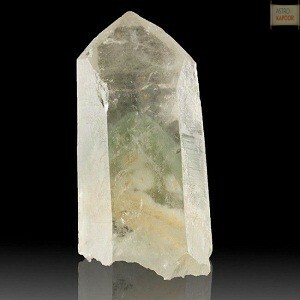 Beryl aids the organs of elimination. 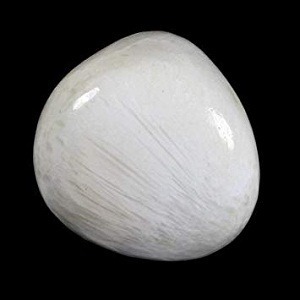 It strengthens the pulmonary and circulatory system. 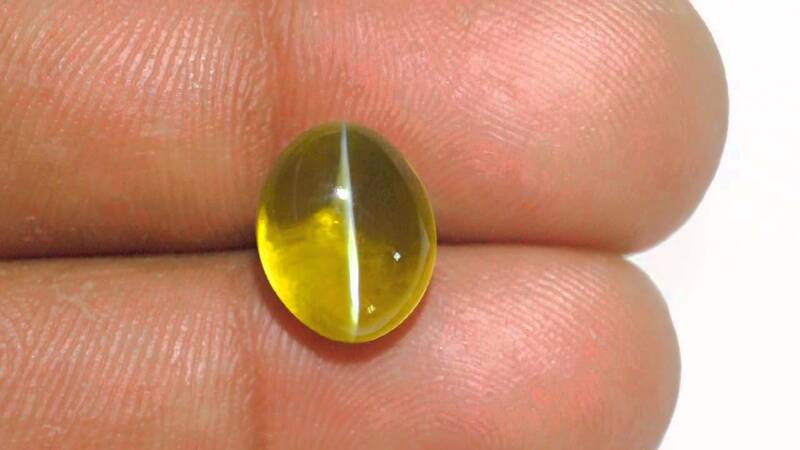 It cures liver disorders, stomach and spine problems. 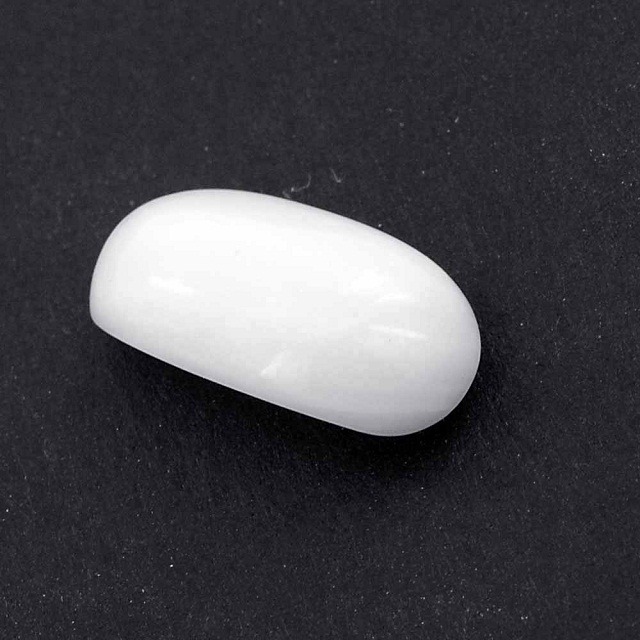 It is a sedative stone. 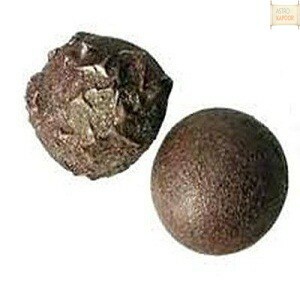 As an elixir, it can be used to treat throat infections. 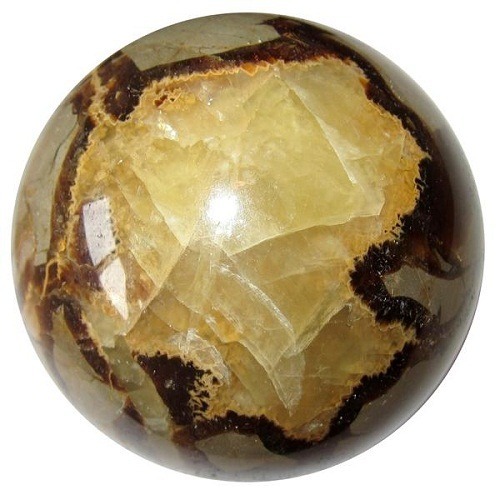 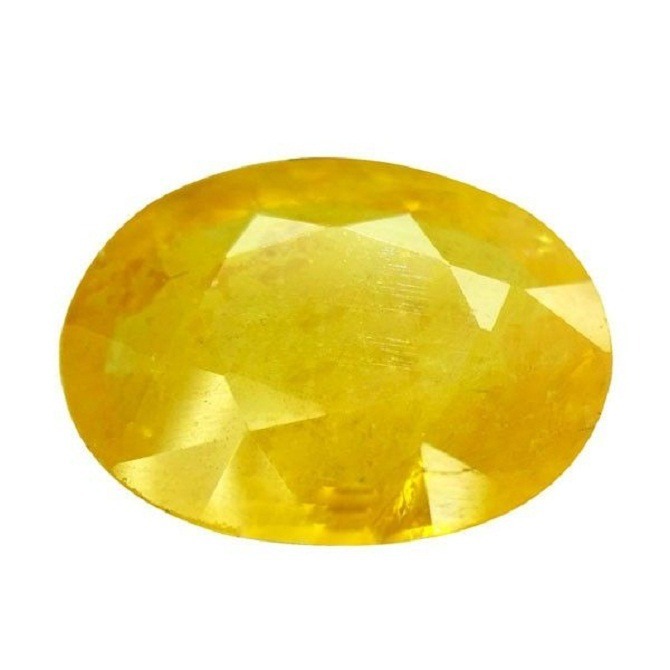 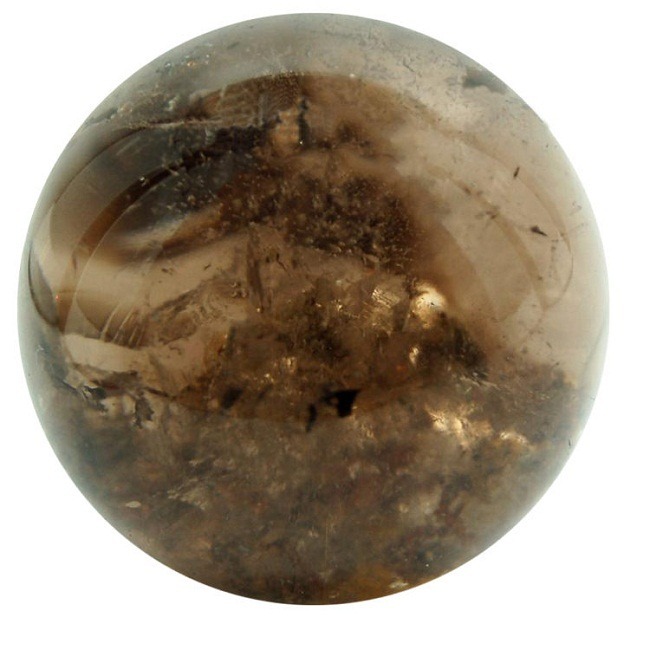 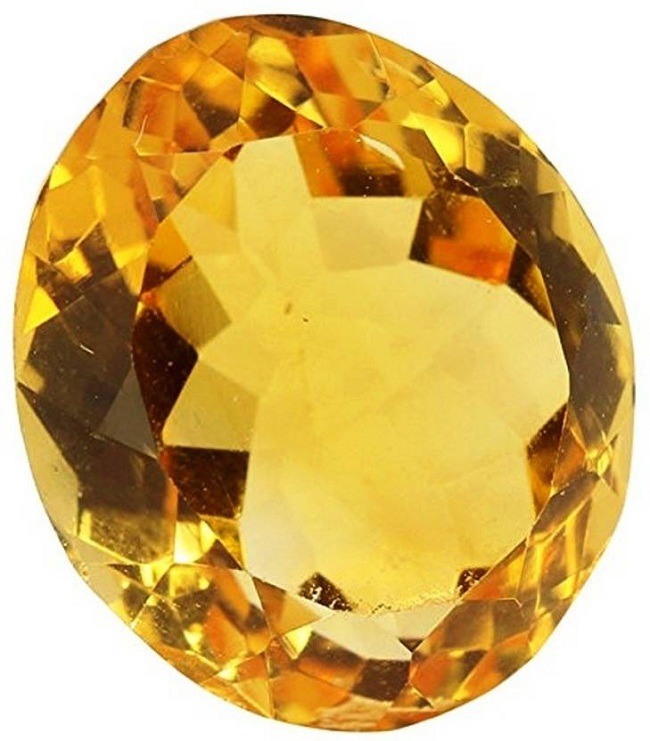 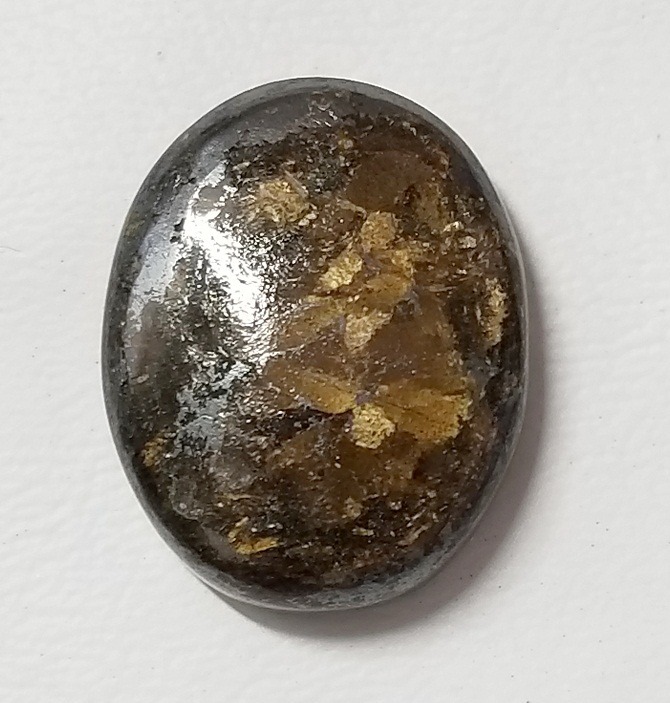 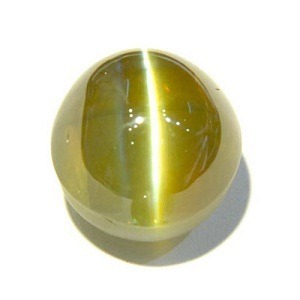 Golden Beryl is called as seer’s stone. 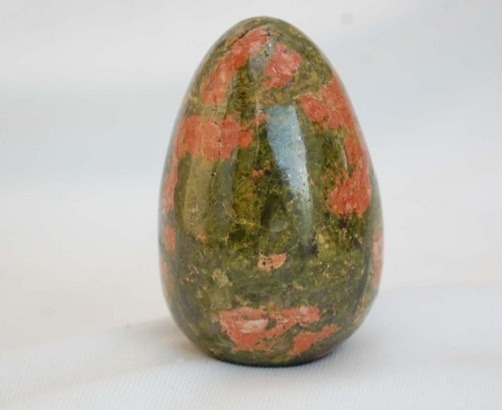 It is used for ritual magic. 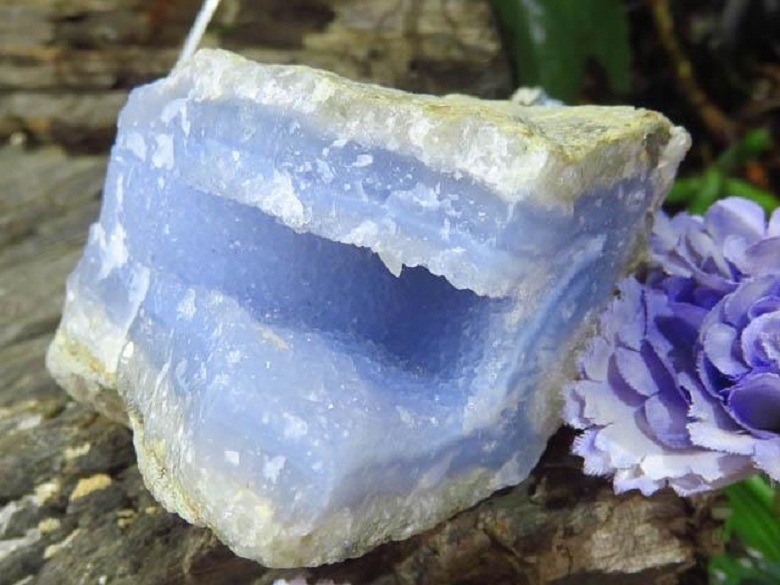 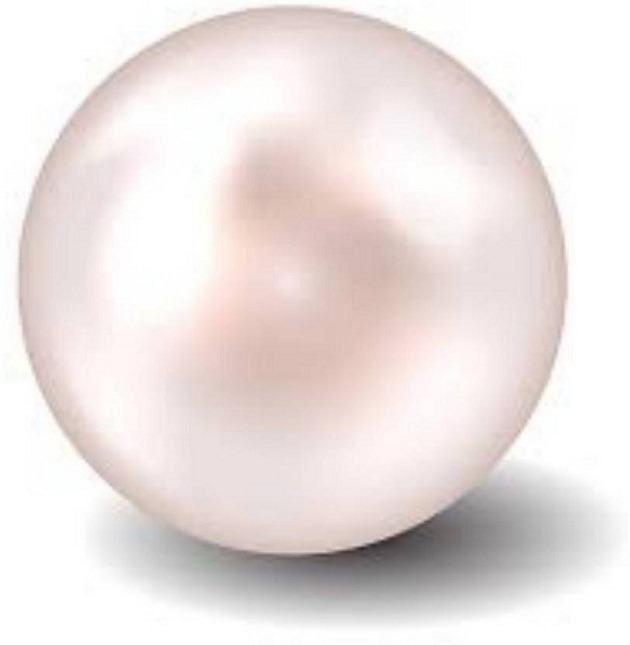 This crystal promotes purity of being. 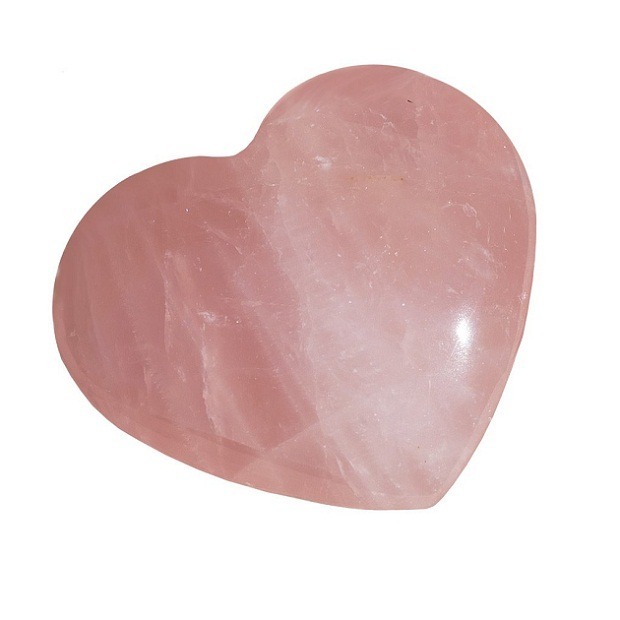 It teaches intuition and interdependence. 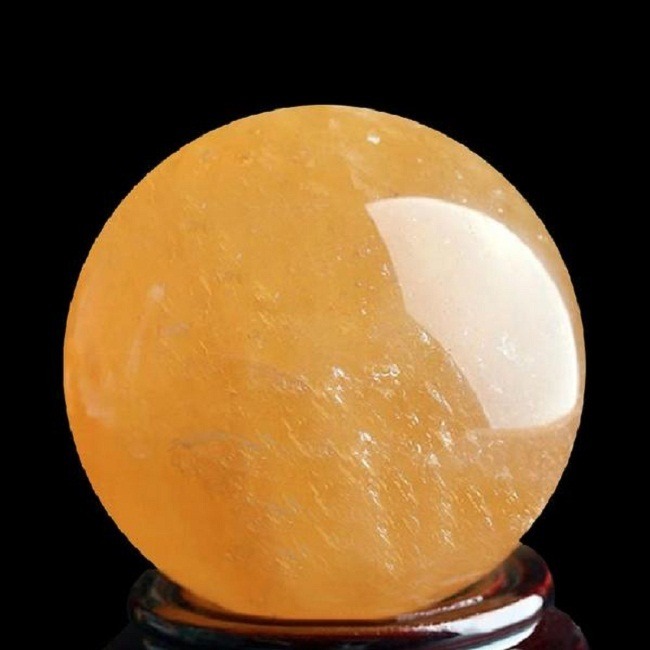 It opens the crown and solar plexus. 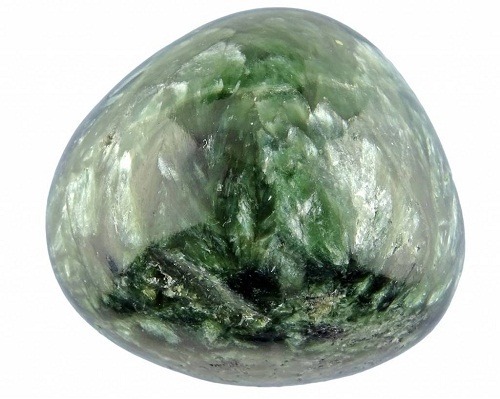 Precious beryl is very sensitive to pressure and vulnerable house hold. 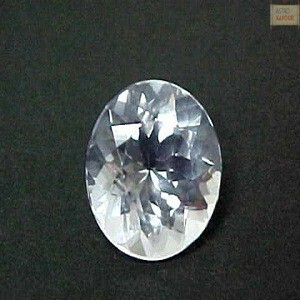 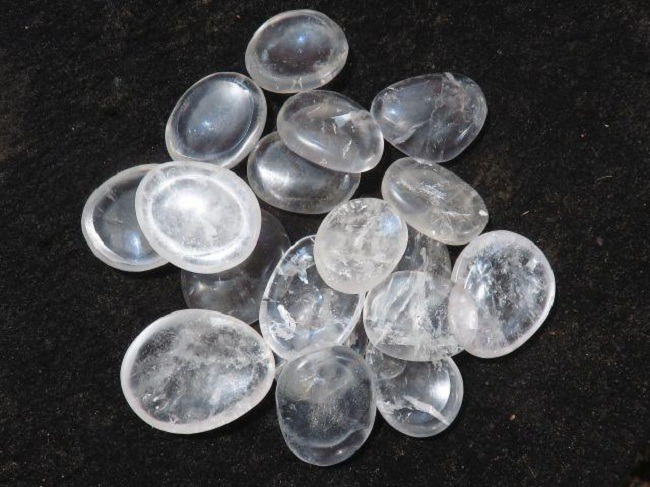 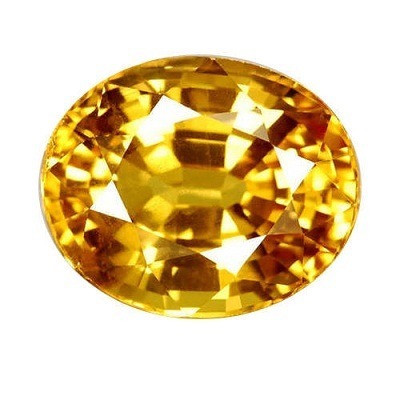 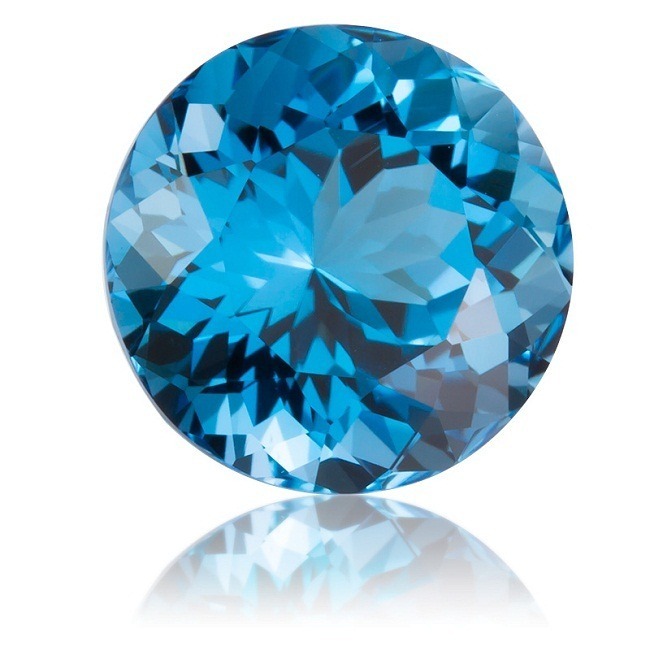 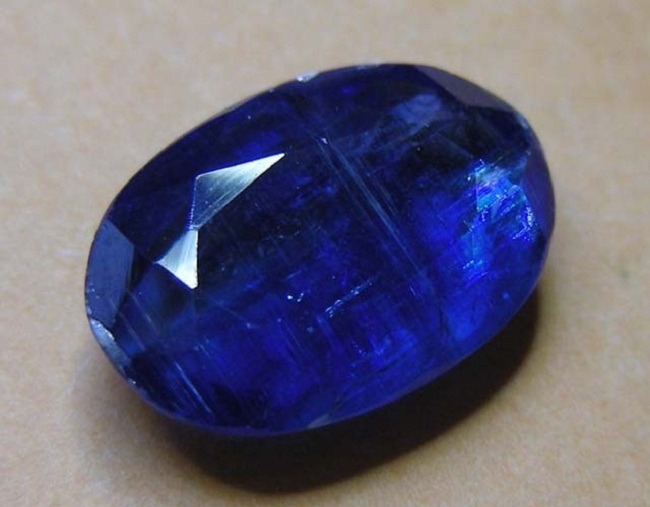 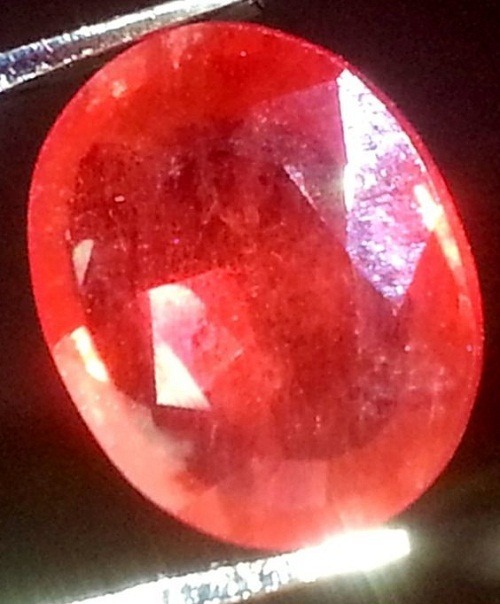 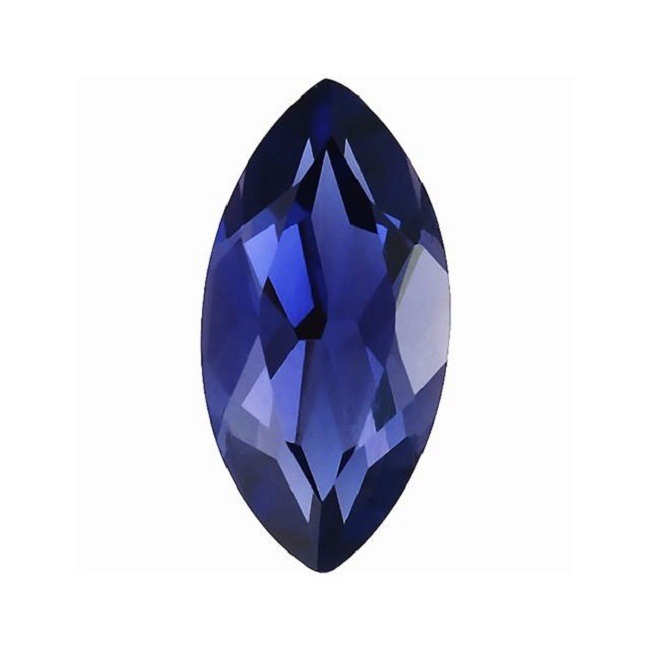 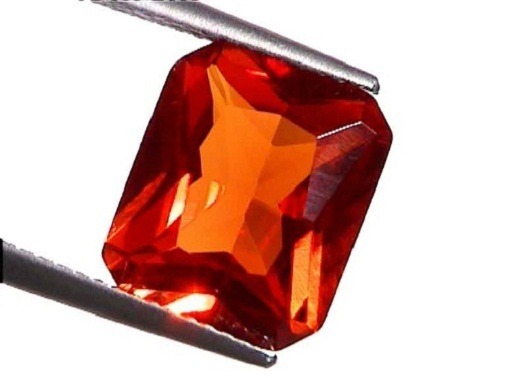 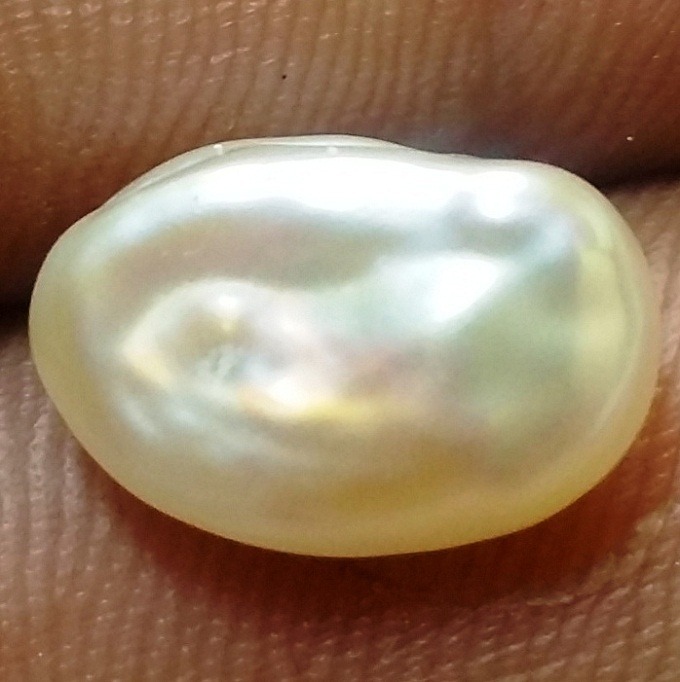 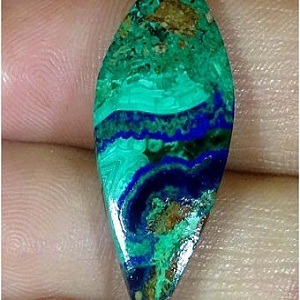 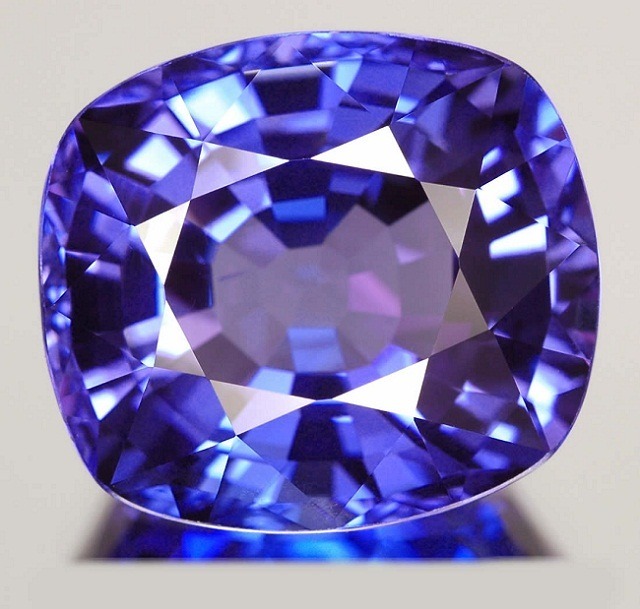 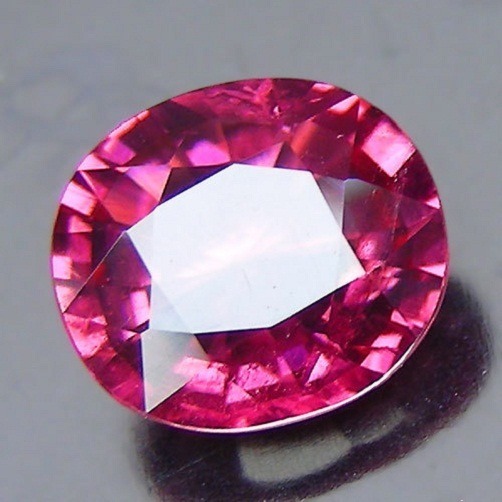 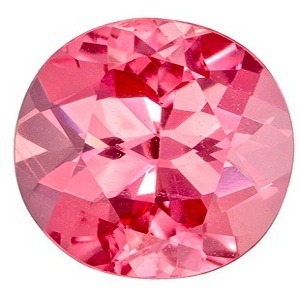 It is one of the most durable gemstone. 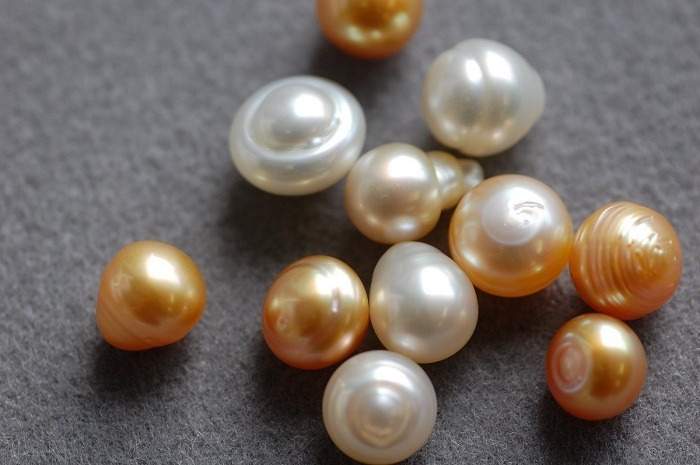 Avoid this gemstone from harsh chemical, acids and house hold cleaner. 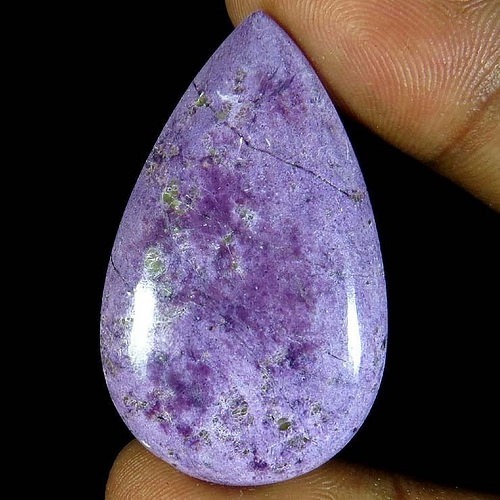 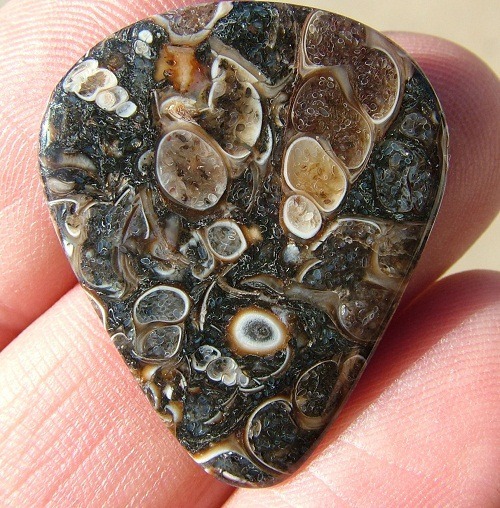 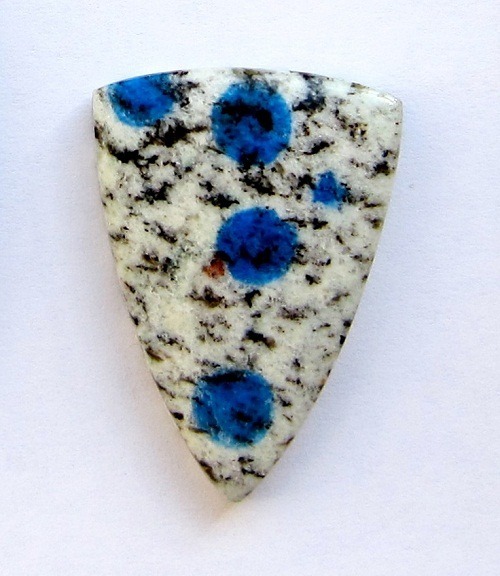 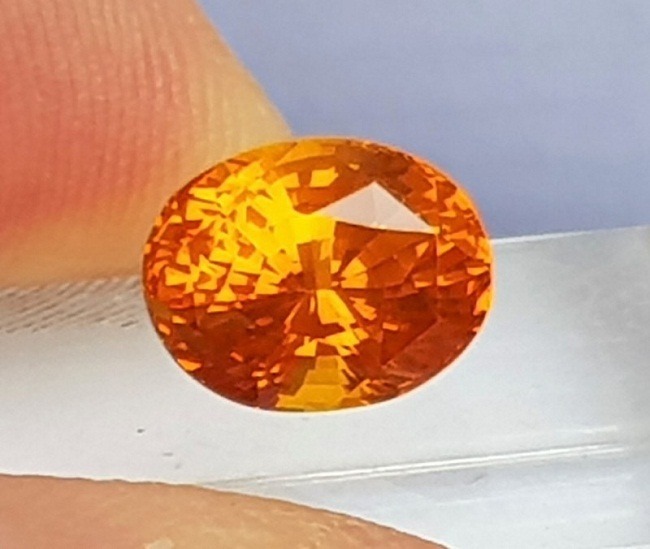 Always clean this gemstone with soft cushion and clothes. 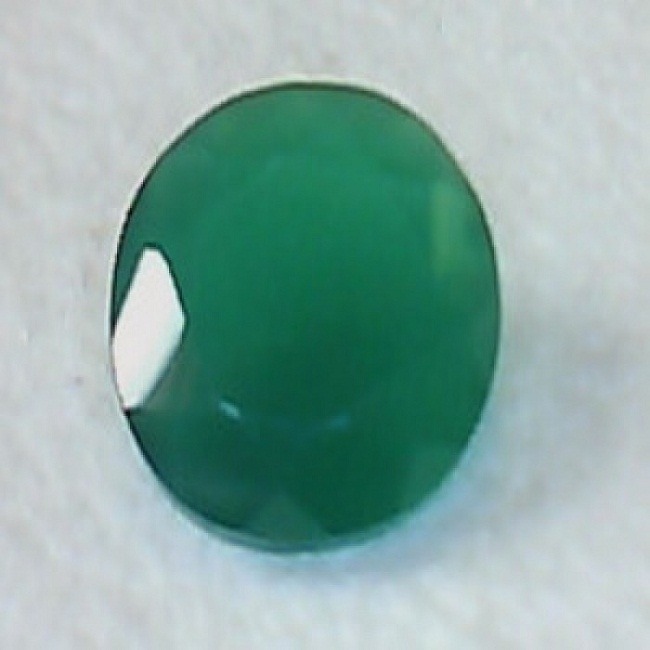 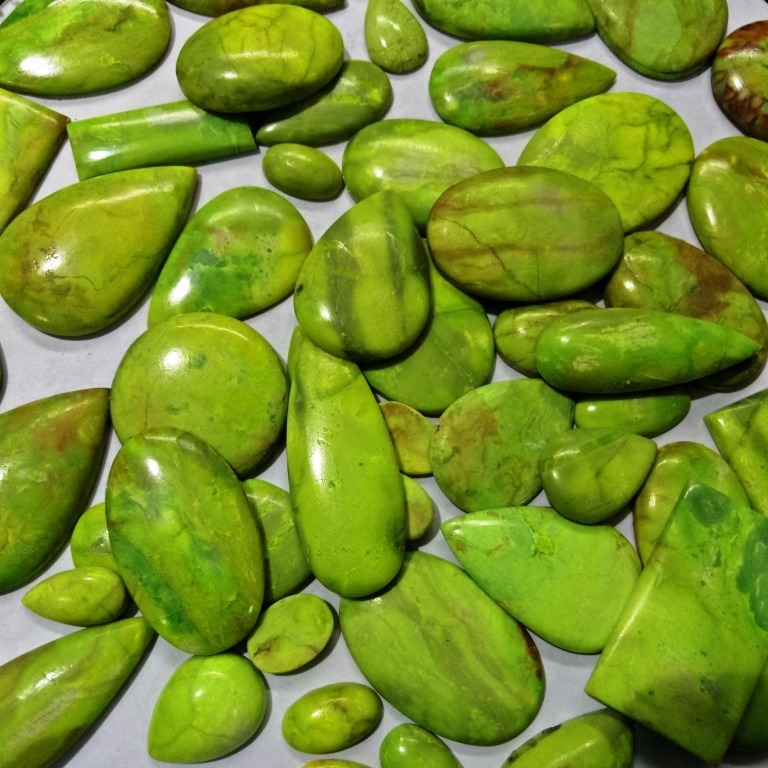 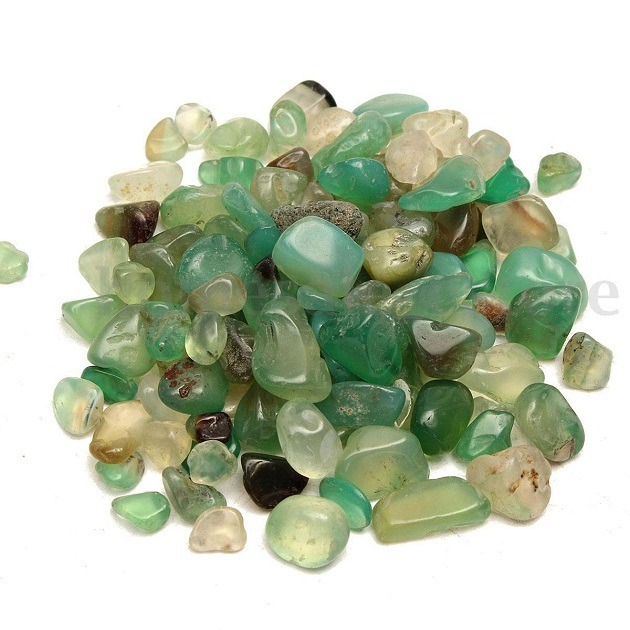 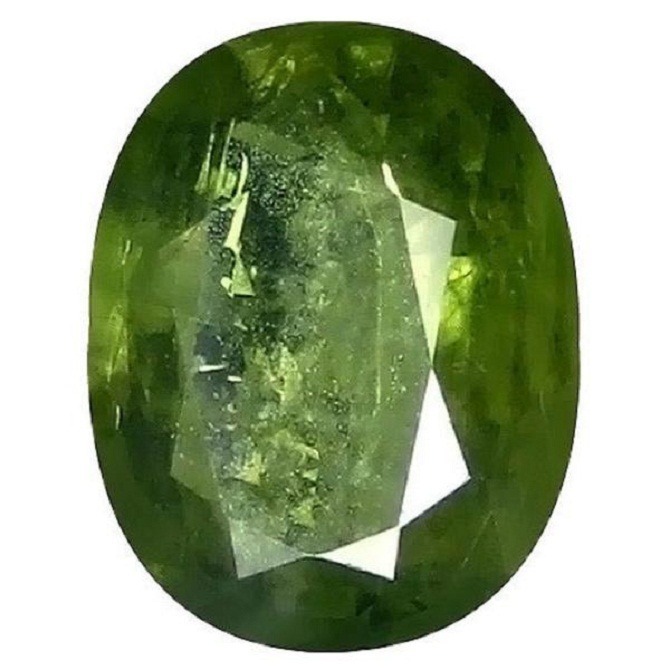 Wholesale Price of Beryl: Buy excellent quality beryl in a whole sale price from astrokapoor office.